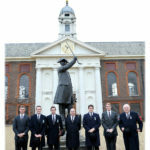 RICHMOND-ON-THAMES – The Annual Three Ships Parade took place in Richmond on 23 February and was followed by a Q1 Branch Meeting and Social. 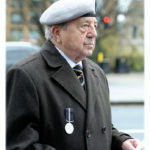 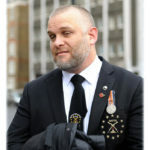 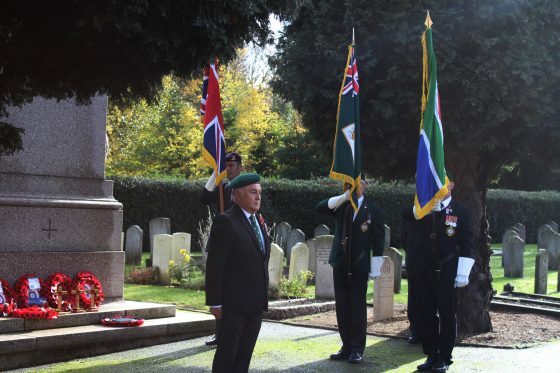 In the week that the SA Legion UK & Europe pay respects to all Naval and Maritime losses by using the ships SS Mendi, HMSAS Southern Floe and SAS President Kruger as iconic symbols of these losses, a number of events took place culminating in the Three Ships Parade in London. 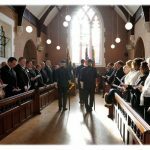 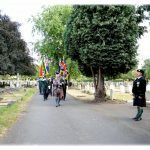 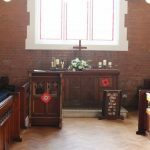 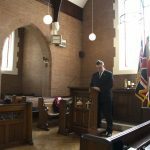 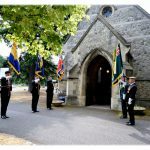 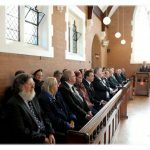 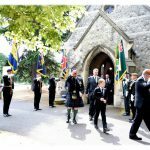 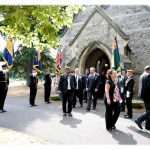 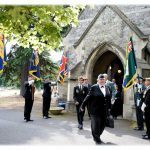 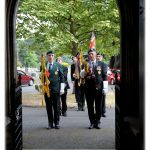 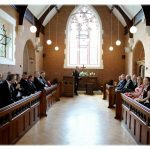 The venue for this service was the Chapel and Cenotaph at Richmond Cemetery. 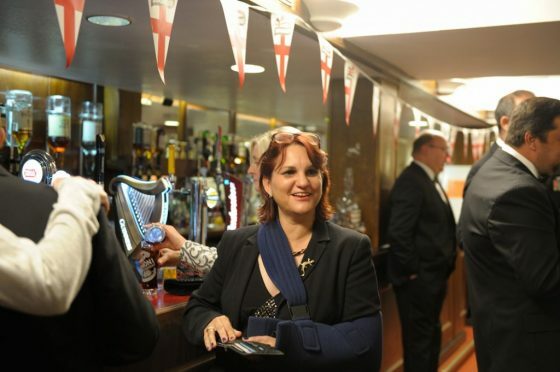 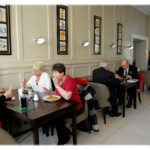 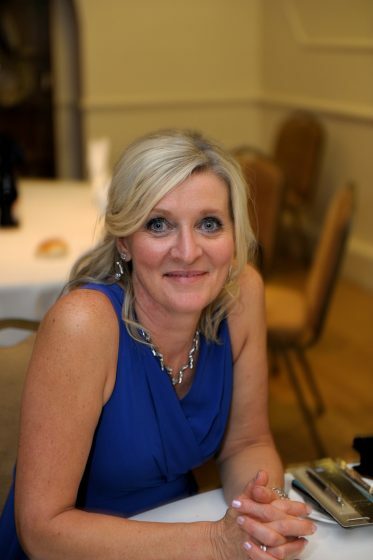 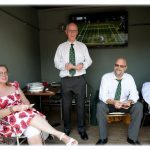 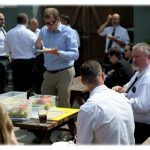 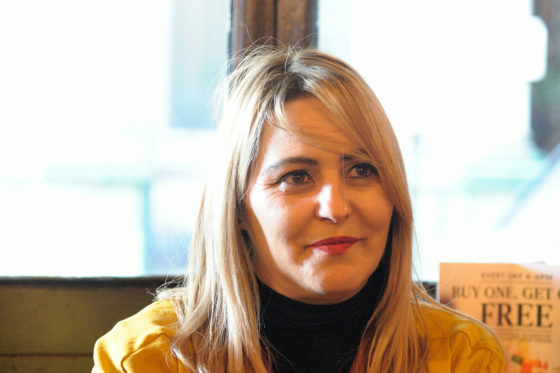 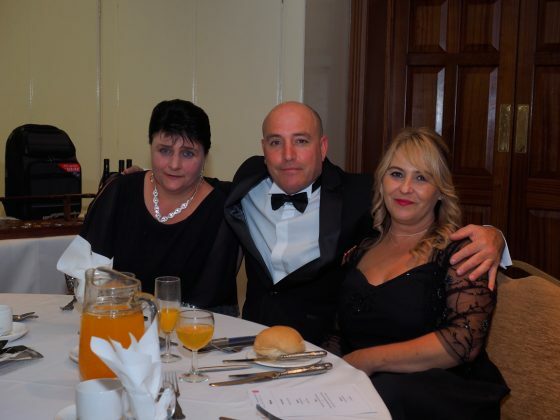 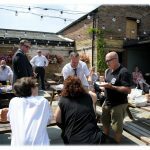 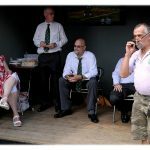 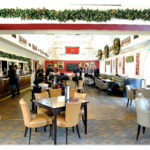 The England Team sets the bar for events ever higher with each event, and the welcoming hot drinks and biscuits were most appreciated as were the professionally designed and printed handouts. 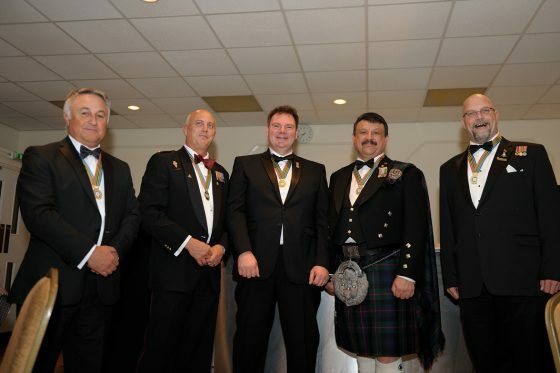 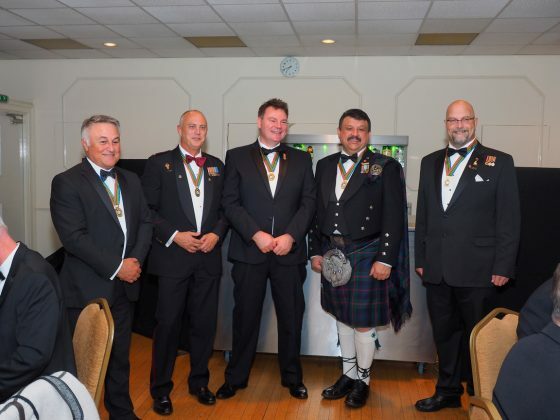 From left to right, Regional Chair Cameron Kinnear, Standard Bearers Jose Lopes, Dave Wiseman, Graeme Scott, Lee Greed and bugler Bobby Crick. 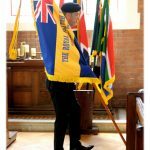 Brian Parry and the Standards were superb in their turnout and drill, and the SA Legion Padre Craig Esterhuizen’s address was, as usual, entertaining and very relevant. 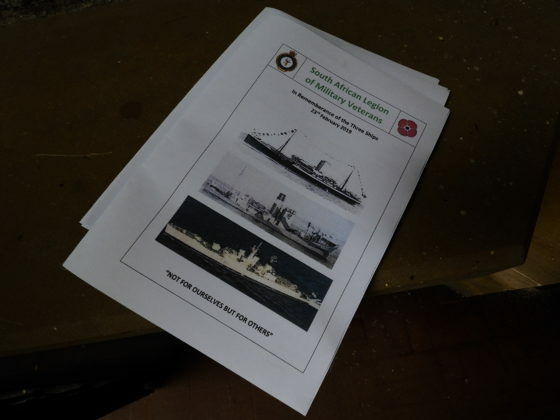 Three poems were read out by Stuart Robertson, Johan De Villiers and Cameron Kinnear for each of the iconic ships. 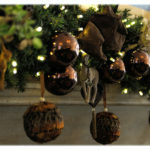 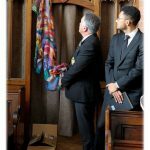 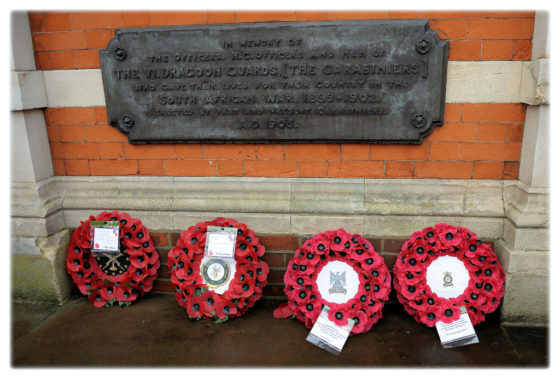 Wreaths were laid by Johan De Vries, Stuart Roberston, DuToit Verster and Adrian de Villiers. 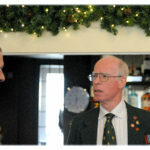 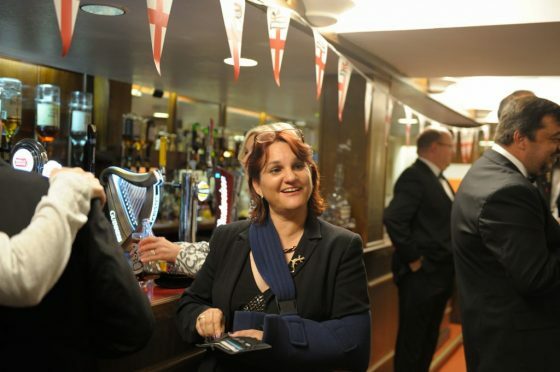 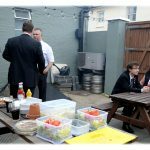 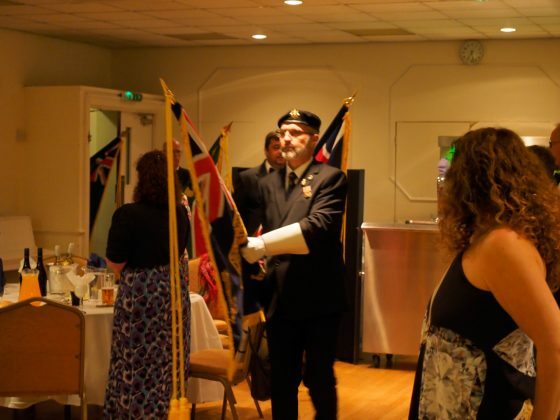 After the parade the guests adjourned to the RBL club at Teddington for the England Branch Q1 meeting and a social. 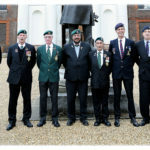 Photography by Karen Parry, Theo Fernandes, and Victor Ho. 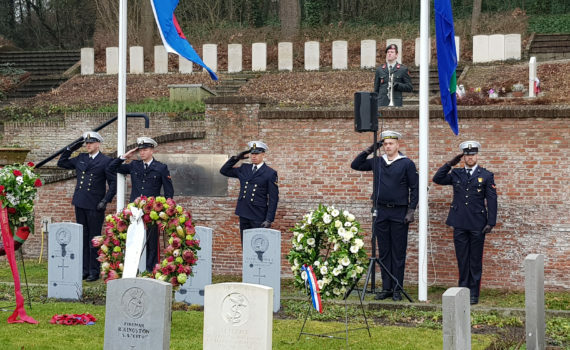 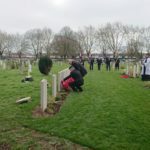 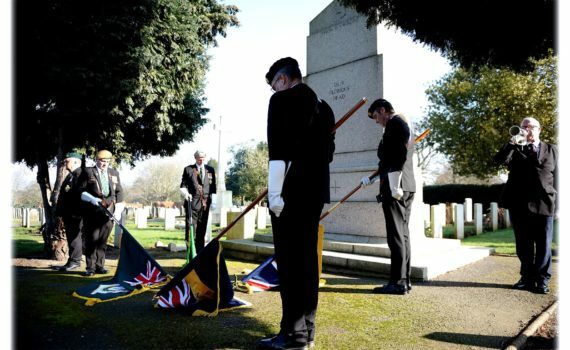 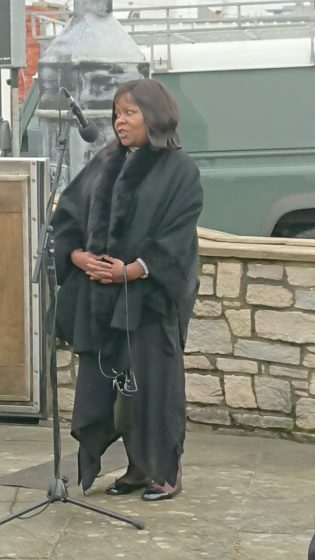 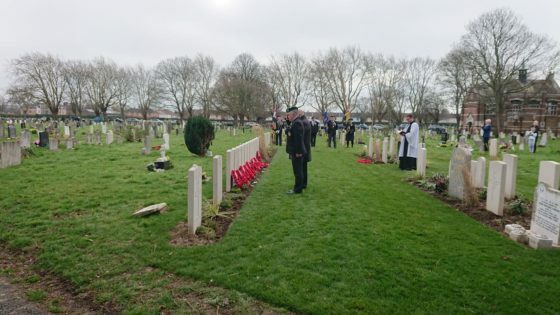 NOORDWIJK, ZUID-HOLLAND – In a dignified ceremony in Noodwijk in the Netherlands today, the fallen South African servicemen of the SS Mendi (at least five of whom lie buried in the Commonwealth War Graves Commission section of Noordwijk General Cemetery) were fittingly commemorated. 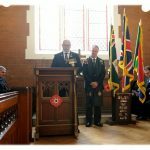 In the annals of South Africa’s military history, 21 February 1917 is a dark day. 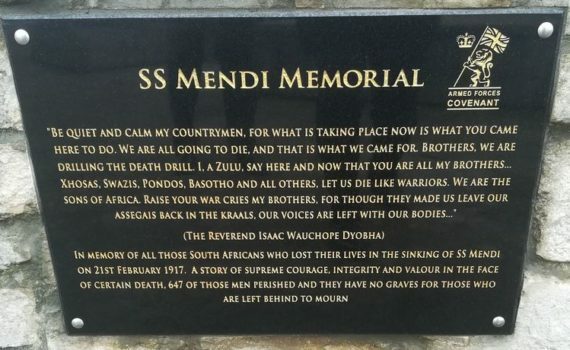 It marks the sinking of the troopship SS Mendi after it collided with the SS Daro off the Isle of Wight, with the loss of 616 South African servicemen, 607 of them members of the South African Native Labour Corps: Zulu, Xhosa, Sotho, Swazi, and Tswana. 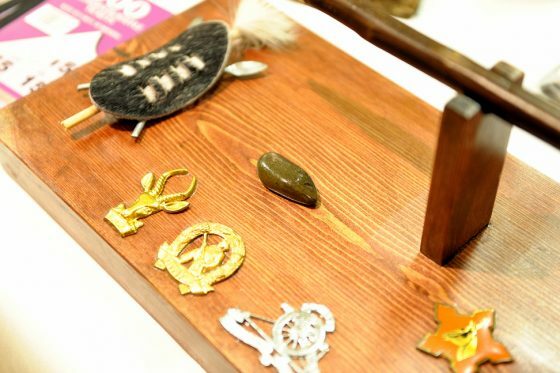 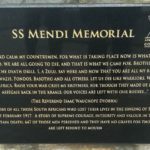 The names on the SS Mendi Roll of Honour are still reflected in Southern African society. 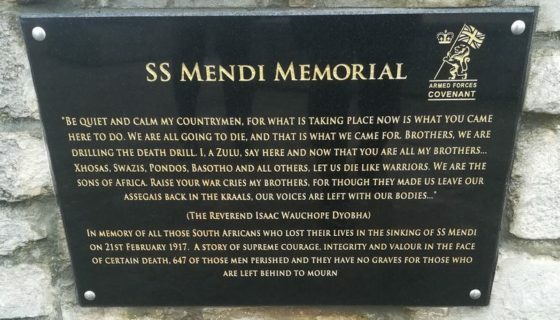 Today, the anniversary of the SS Mendi disaster is aptly the day on which South Africa remembers all her fallen soldiers and in particular this tragic event. 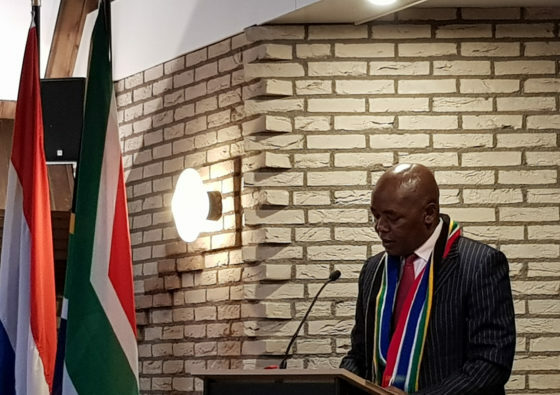 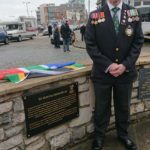 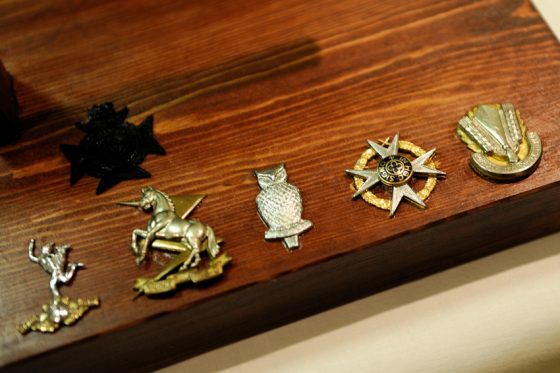 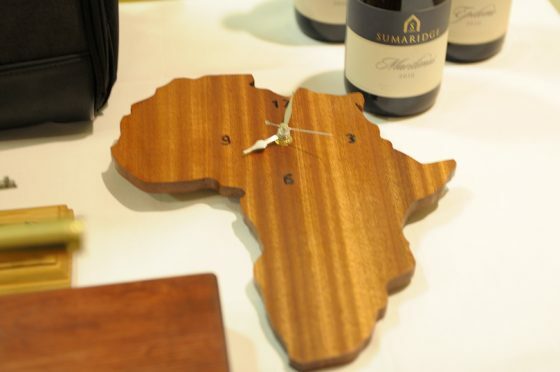 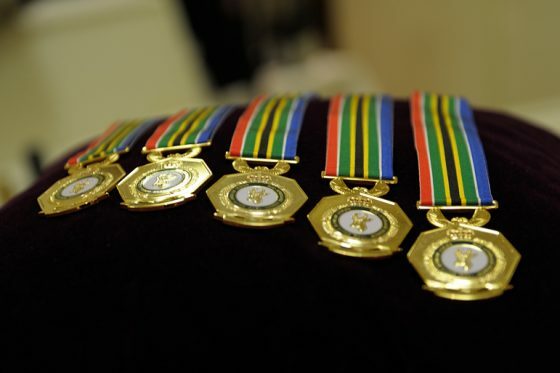 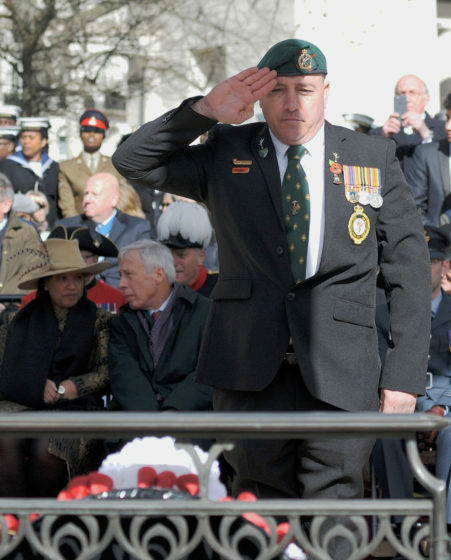 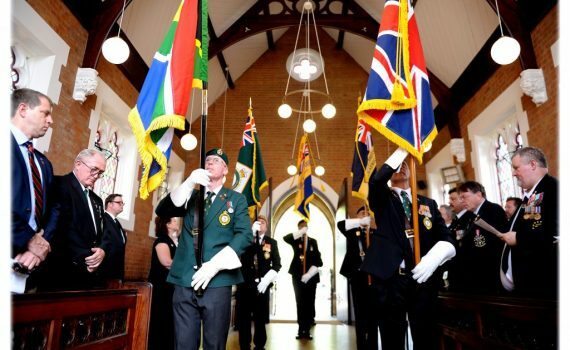 Across the country, parades and ceremonies will be held to commemorate those South Africans who paid the ultimate price in wars across the globe. 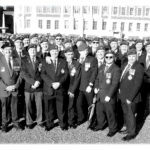 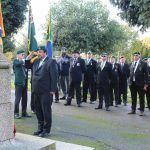 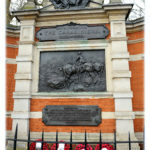 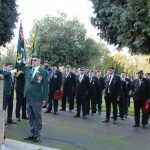 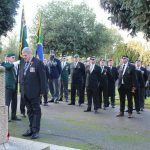 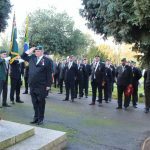 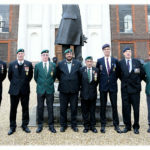 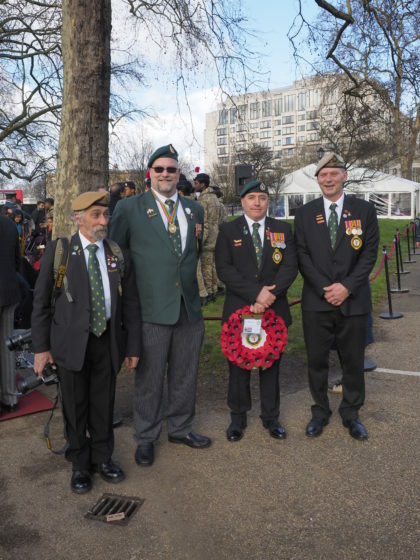 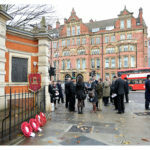 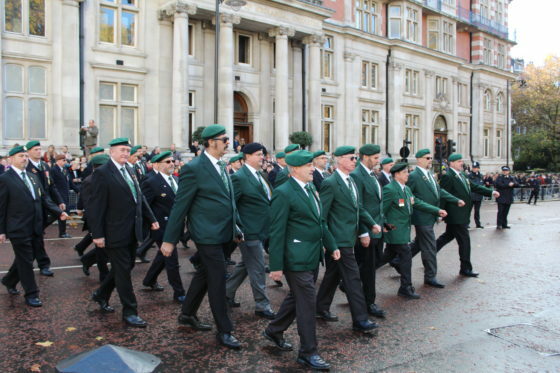 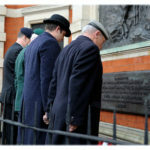 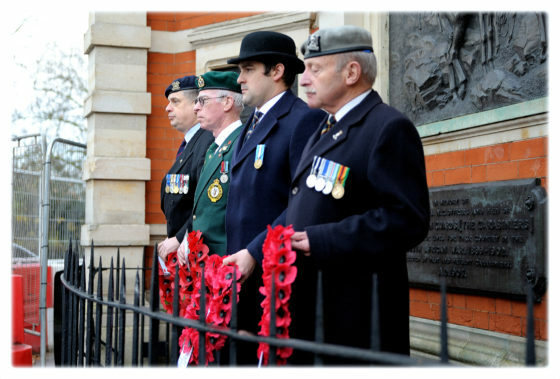 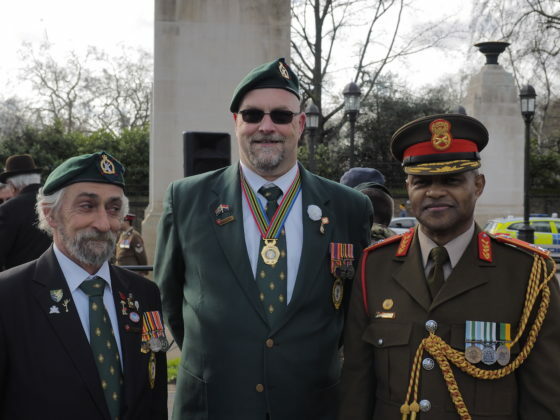 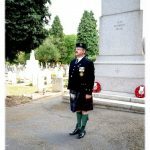 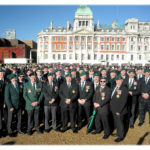 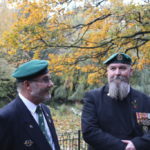 LONDON – On Sunday 2 December the South African Legion England Branch once again joined the Royal Scots Dragoon Guards Association for an Observance at the Carabiniers Memorial, Chelsea. 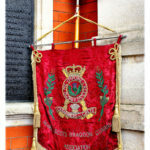 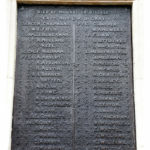 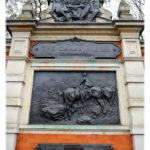 The memorial remembers the fallen of the 6th Dragoon Guards (Carabiniers) who gave their lives during the South African War 1899 – 1902 (Second Anglo-Boer War). 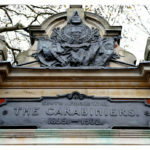 The Carabiniers were part of the cavalry division under Major-General Sir JDP French which led the charge through Boer General Piet Cronje’s lines to relieve the siege of Kimberley on 15 February 1900. 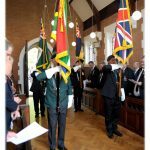 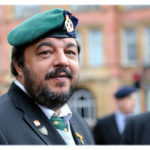 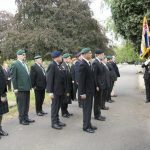 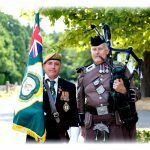 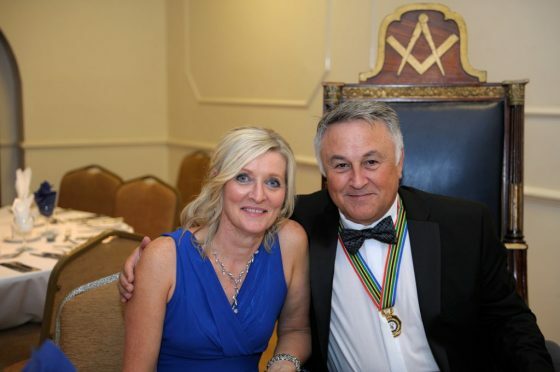 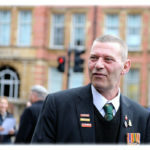 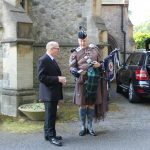 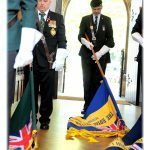 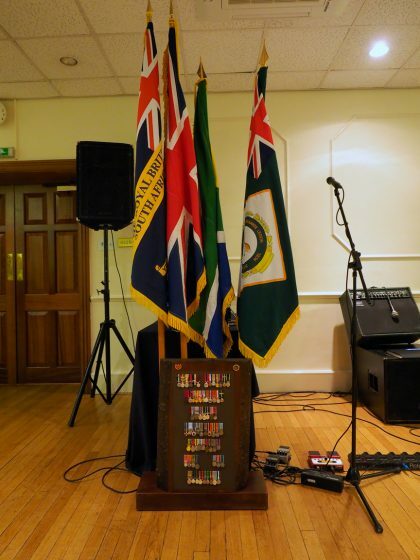 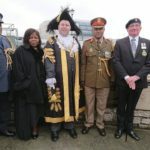 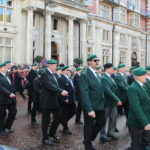 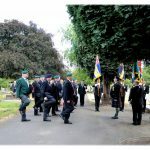 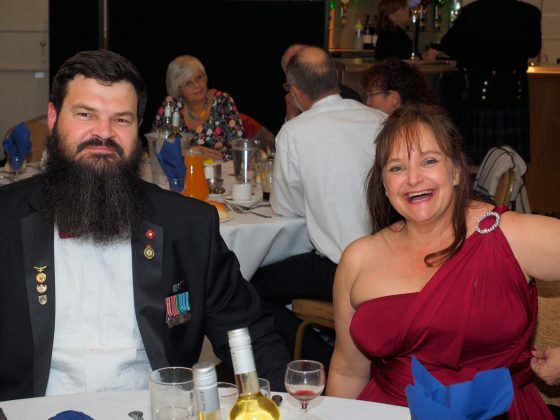 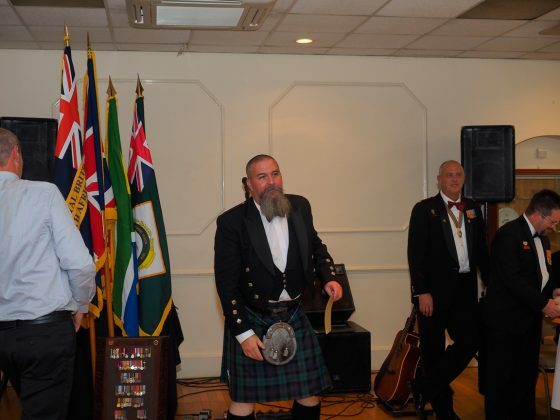 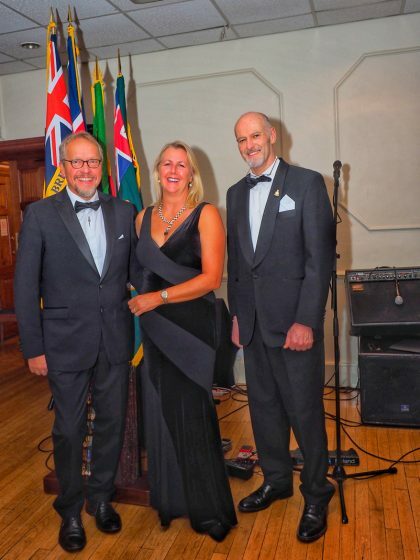 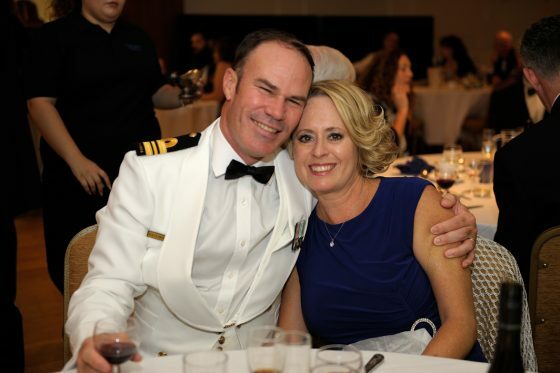 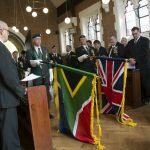 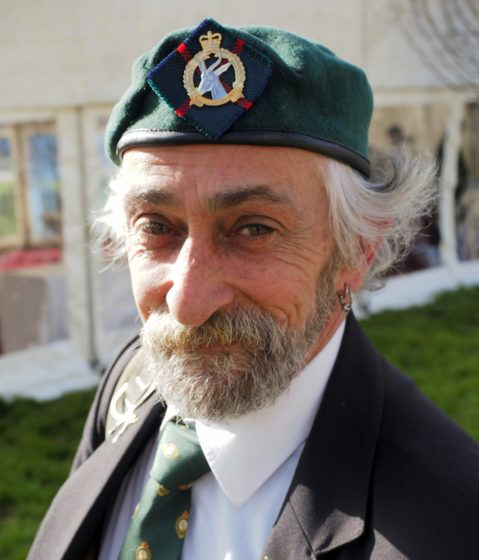 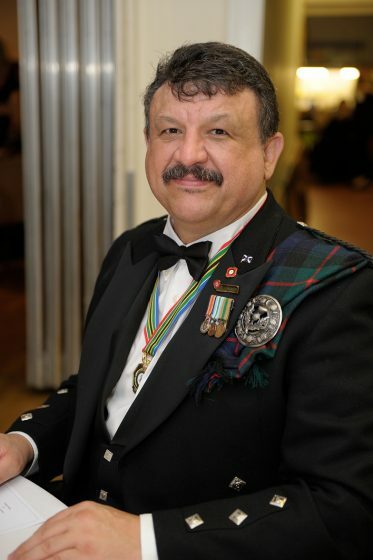 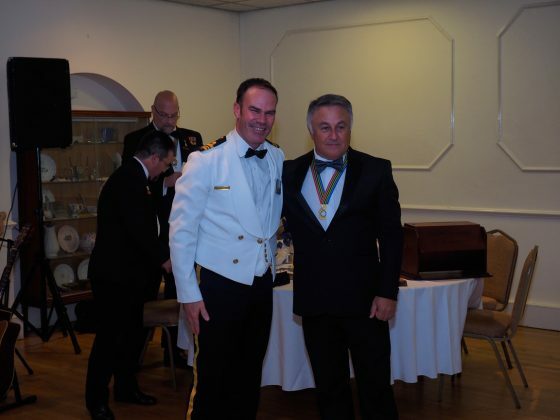 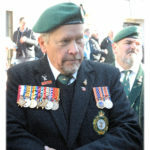 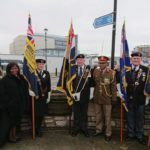 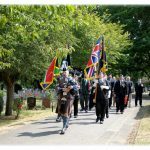 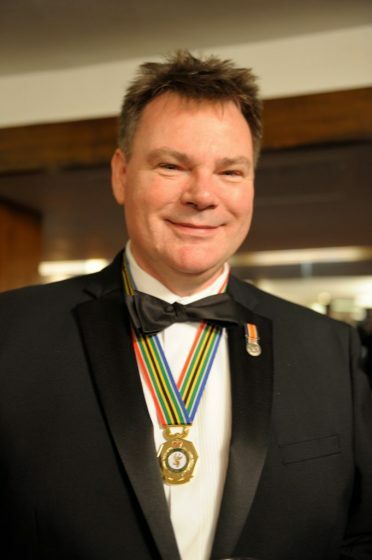 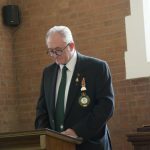 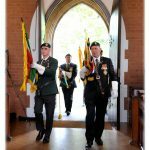 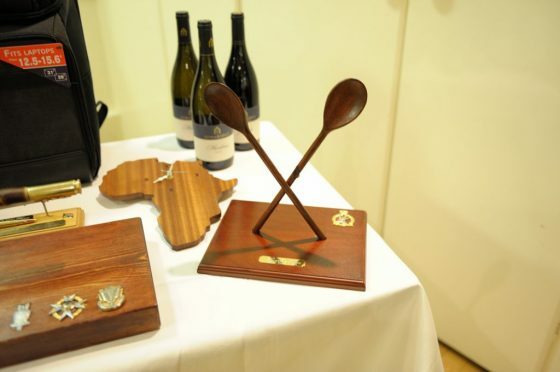 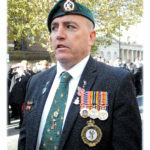 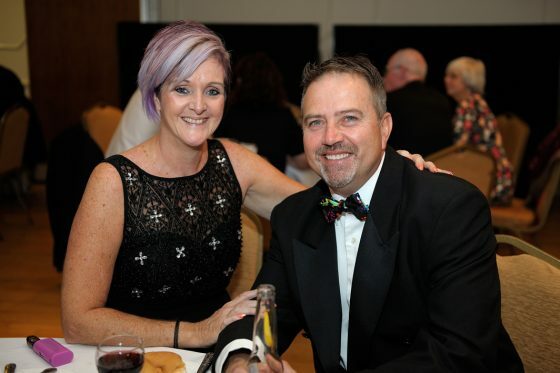 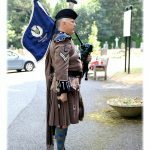 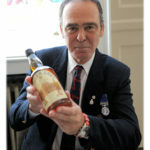 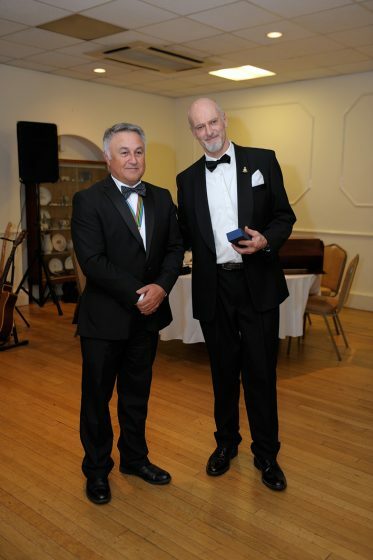 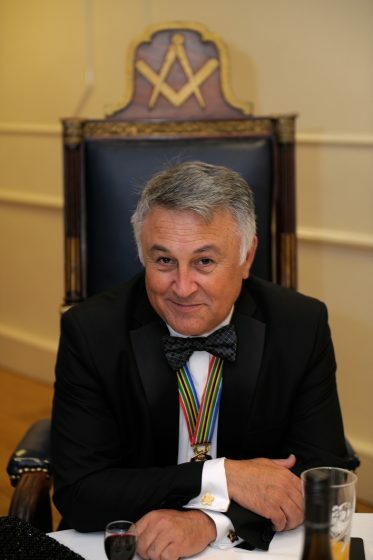 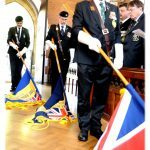 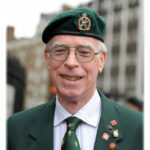 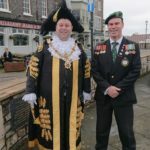 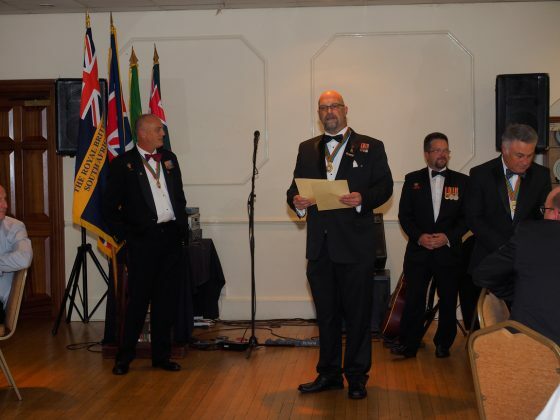 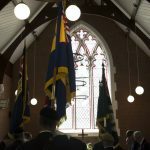 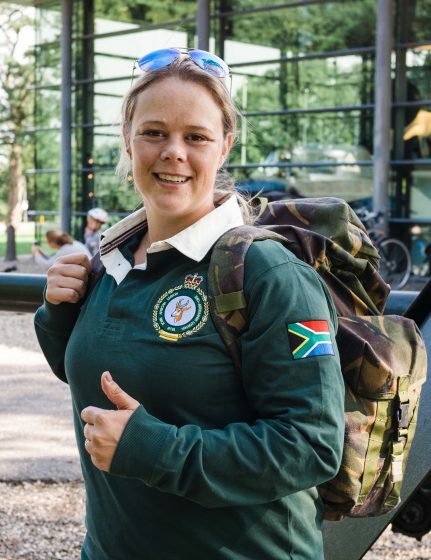 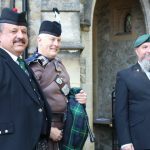 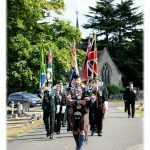 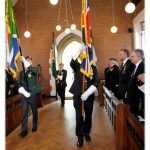 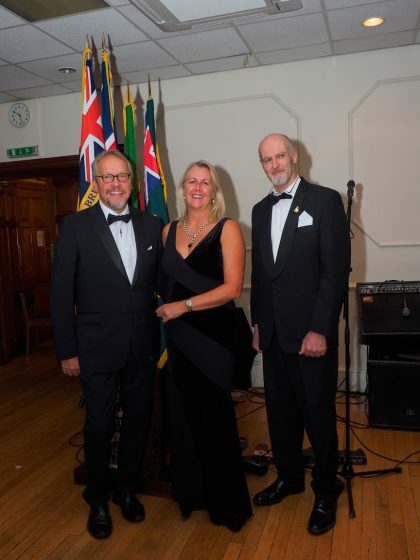 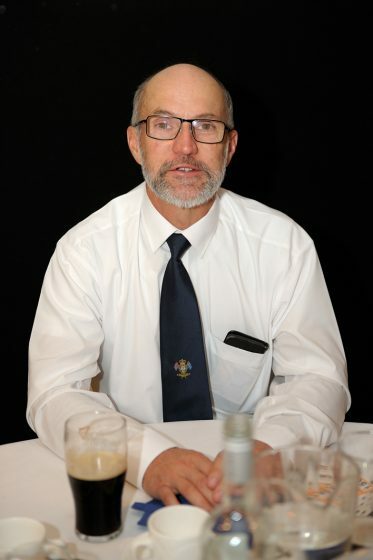 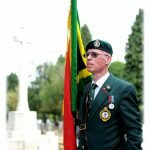 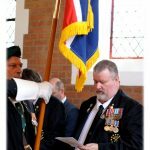 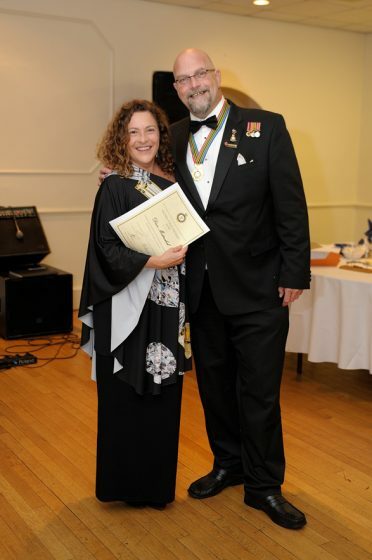 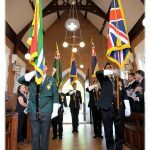 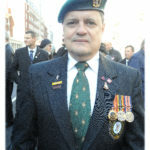 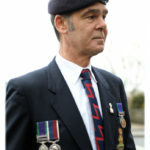 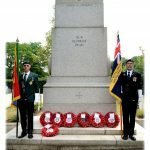 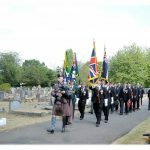 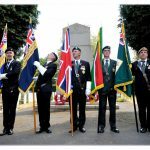 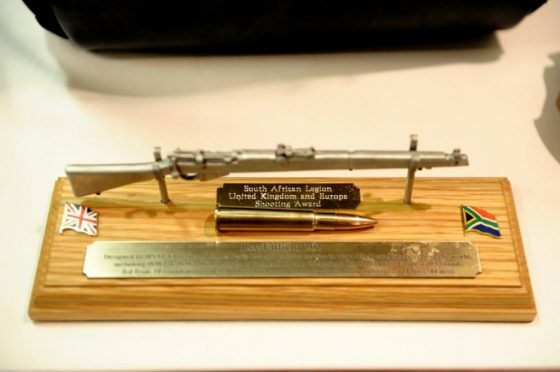 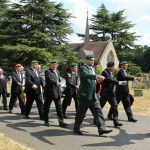 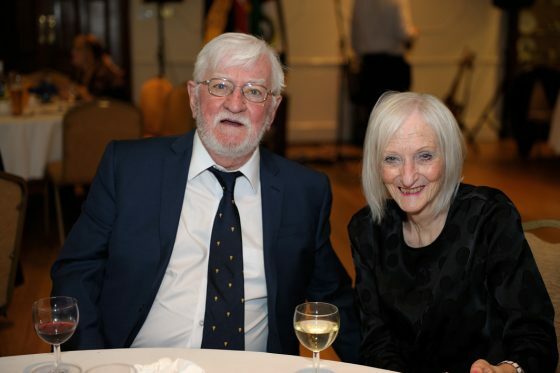 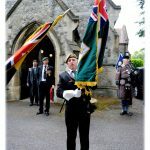 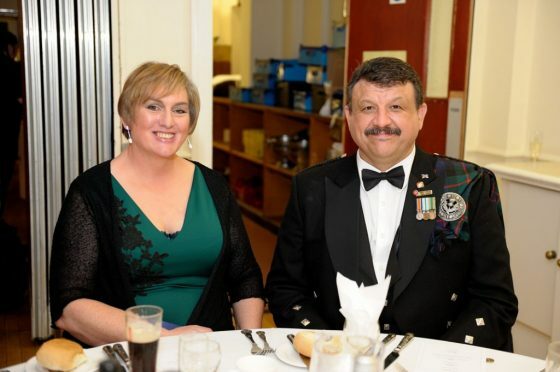 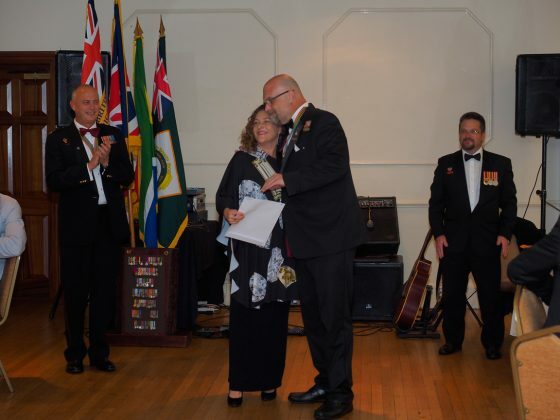 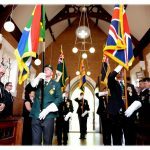 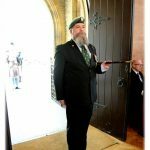 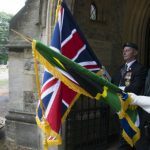 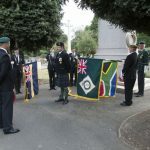 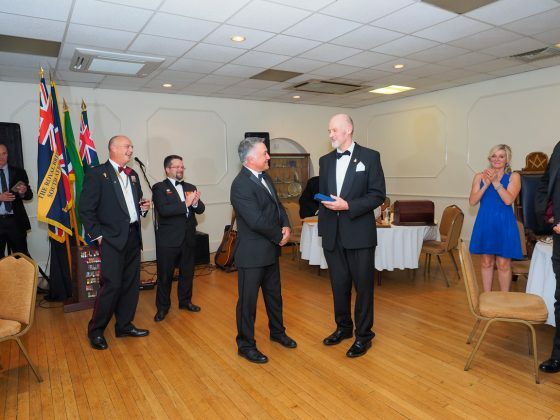 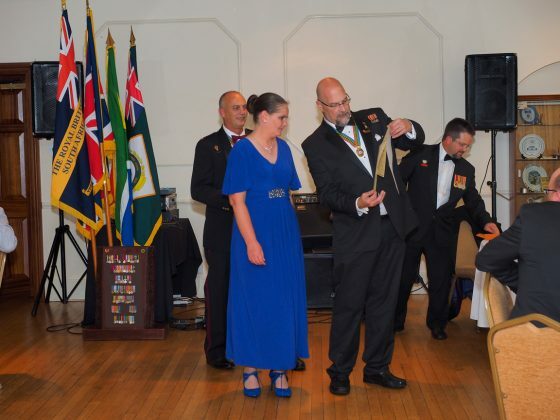 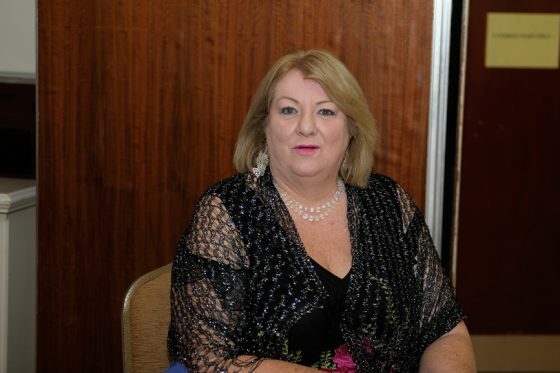 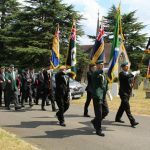 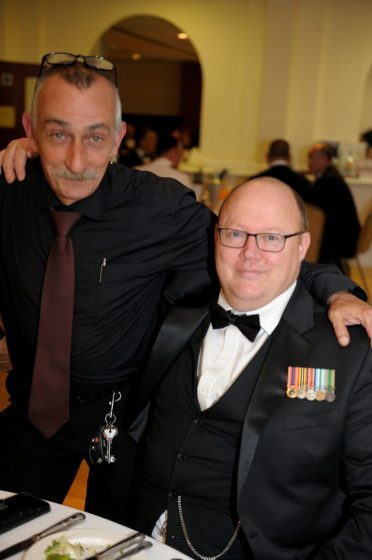 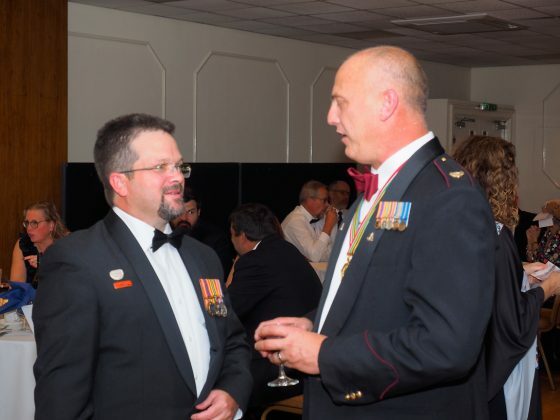 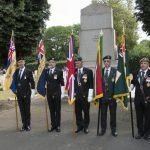 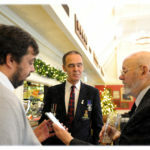 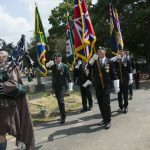 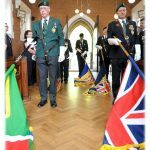 It is because of this connection that the Royal Scots Dragoon Guards Association welcome the presence of the South African Legion at their annual Observance. 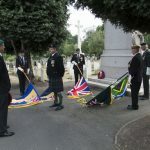 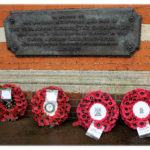 Following a short service, wreaths were laid by the Royal Scots Dragoon Guards (Carabiniers and Greys), the South African Legion and the Moths of Gazala Shellhole. 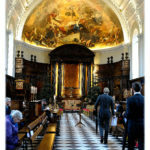 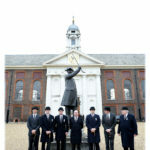 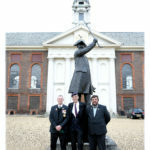 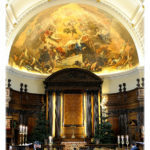 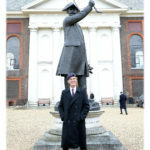 We then adjourned to the Royal Hospital, Chelsea, for a service in the magnificent Wren Chapel followed by drinks and a traditional curry lunch in the Chelsea Pensioners Club. 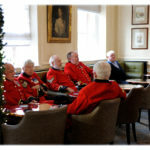 The sense of history was palpable inside this famous home of the Chelsea Pensioners which has cared for British Army veterans since 1692. 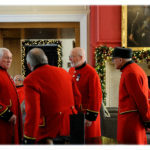 It was an honour to rub shoulders with these grand old men and women in their distinctive red frock coats and a day to remember for all. 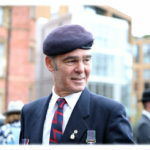 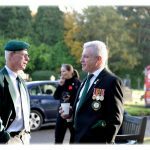 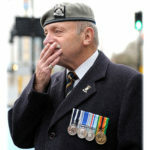 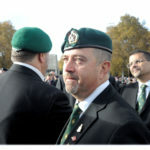 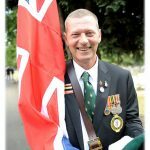 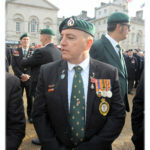 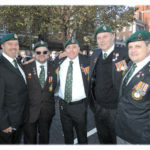 WHITEHALL, LONDON – Around 40 Legionnaires from around the UK and Europe joined 9,000 veterans and 10,000 civilians at the Cenotaph in London for the Remembrance Parade to mark 100 years since the armistice to end the First World War was signed. 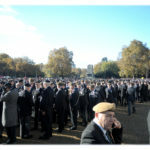 Many who travelled to Waterloo Station used the excellent free Poppy Cab service to reach the muster point at St James’s Park. 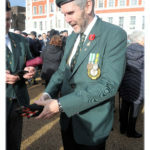 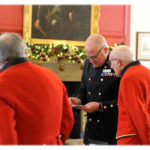 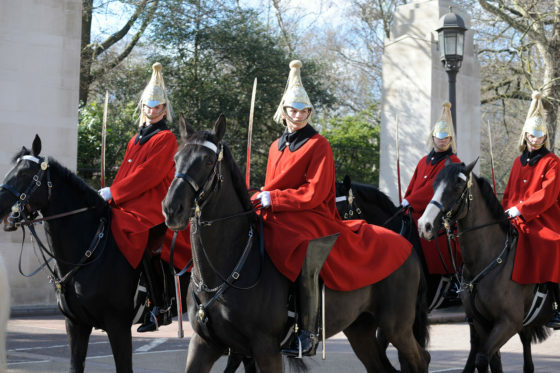 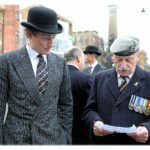 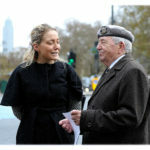 Tickets were distributed and members quickly passed through the busy but efficient Royal British Legion ticket checking process to form-up as part of Column D on Horse Guards Parade. 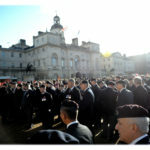 That this year’ s parade was of a different scale in terms of attendance became evident after the column had marched through the arch onto Whitehall. 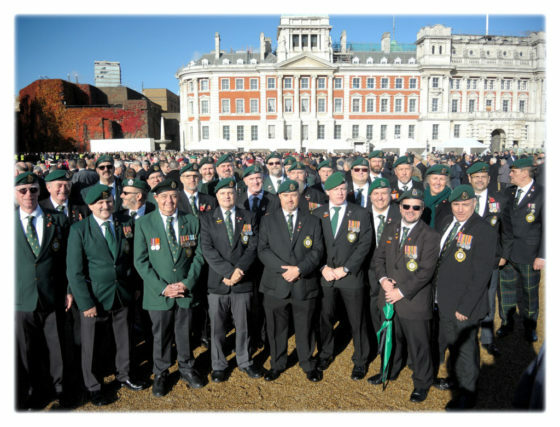 The normal position is almost directly opposite but this year the group was marched almost to Trafalgar Square to accommodate all those attending. 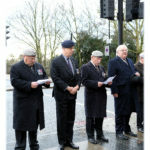 Once everyone was formed up in the road, a bit closer to the memorial, the service began. 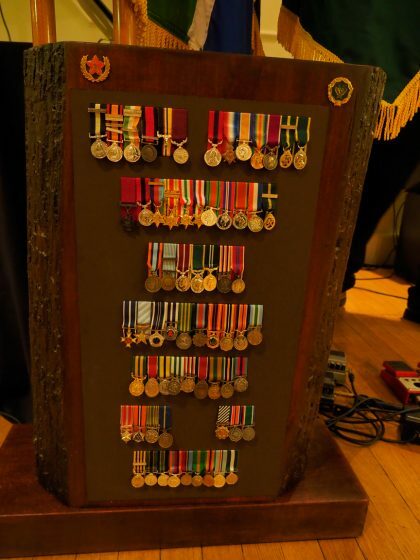 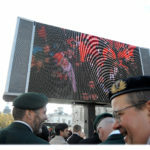 Large TV screens, showing the service, were provided in the road, as they have been in previous years, but unfortunately the one in front of the Legion column was not working. 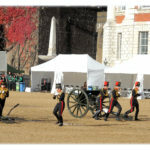 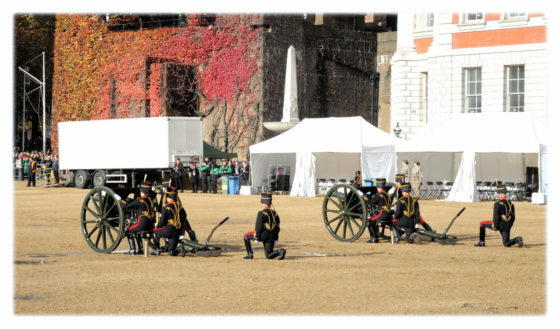 There was however no mistaking the moment when the two minutes’ silence began, as the cannon of the King’s Troop, Royal Horse Artillery boomed out from Horse Guards. 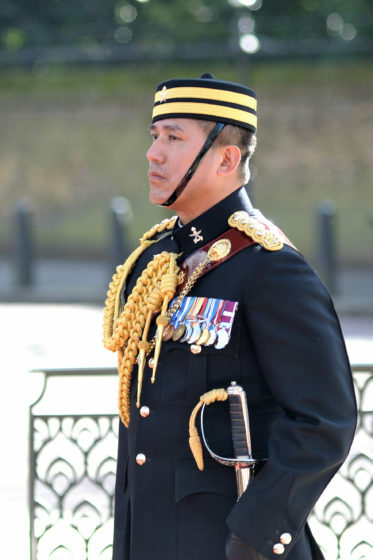 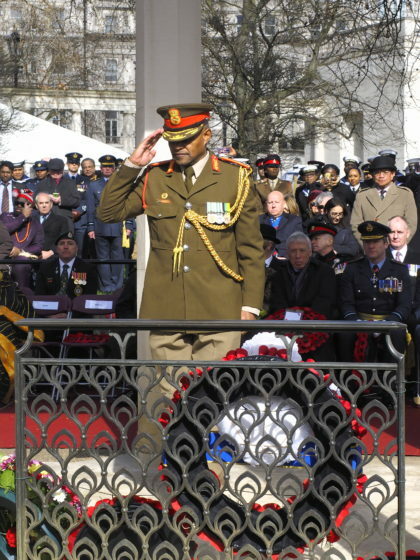 Wreaths were then laid, beginning with Prince Charles on behalf of HM The Queen and followed by military leaders, politicians and High Commissioners of the Commonwealth. 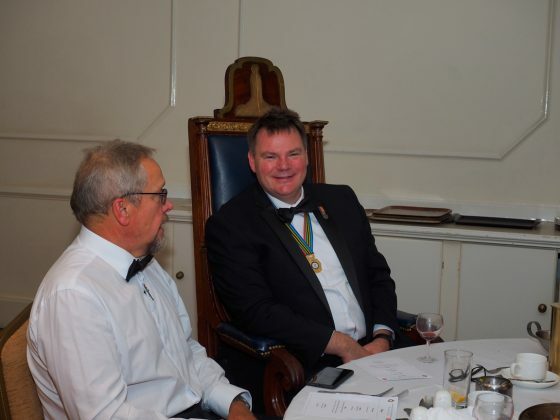 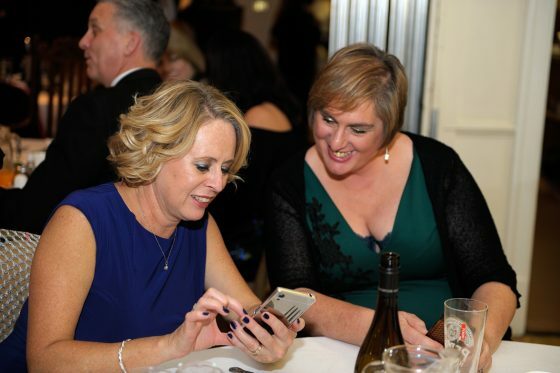 Once the formalities were over the mood in the column became more relaxed. 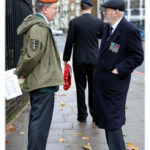 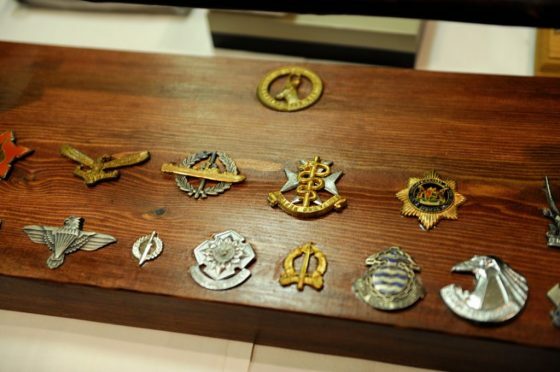 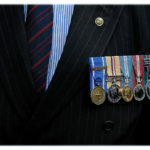 Hip flasks where passed around and fellow veterans groups cheered as they began marching off, the Royal Military Police Association party receiving the time-honoured but well-intentioned boos. 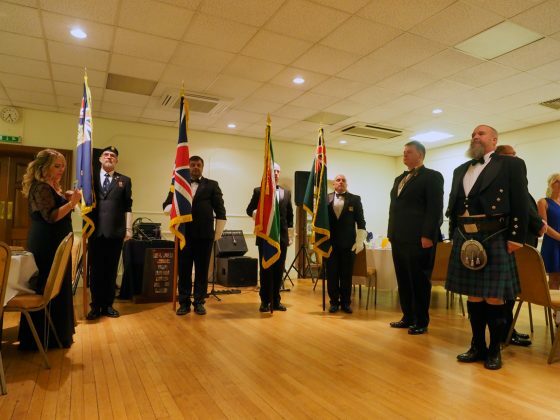 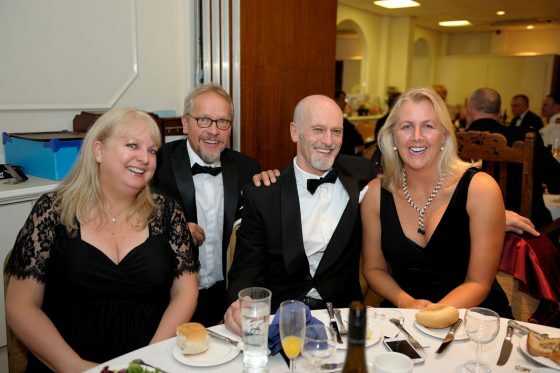 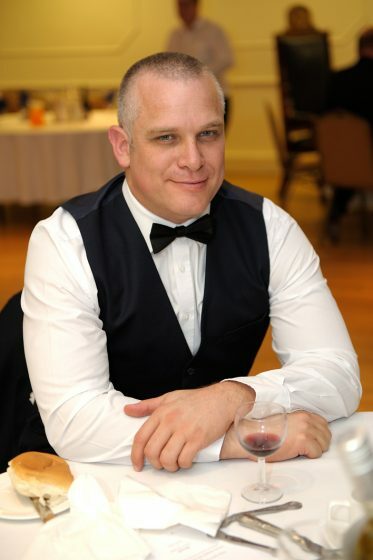 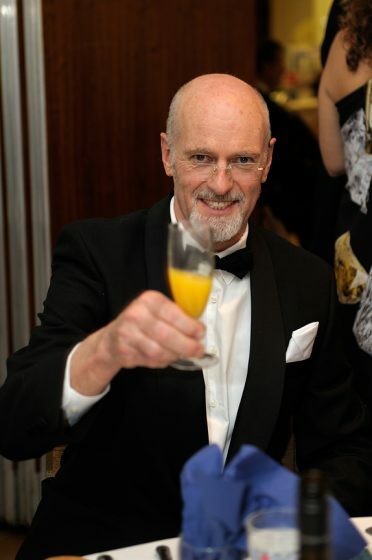 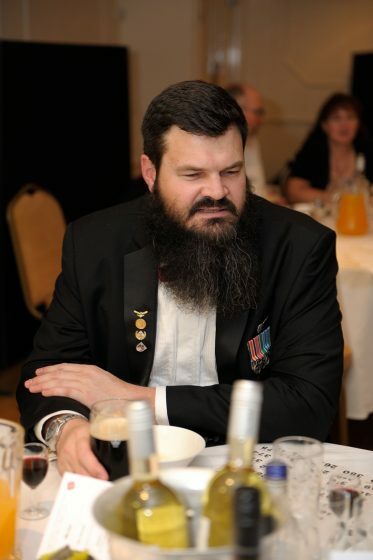 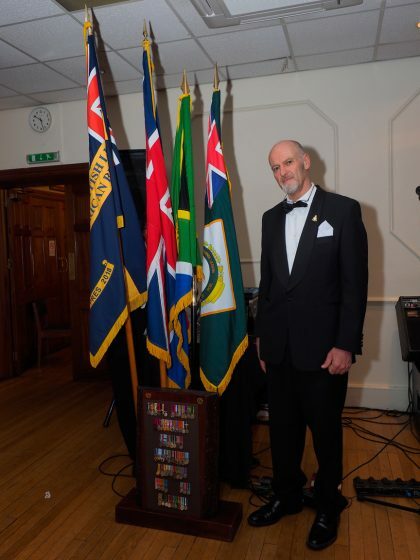 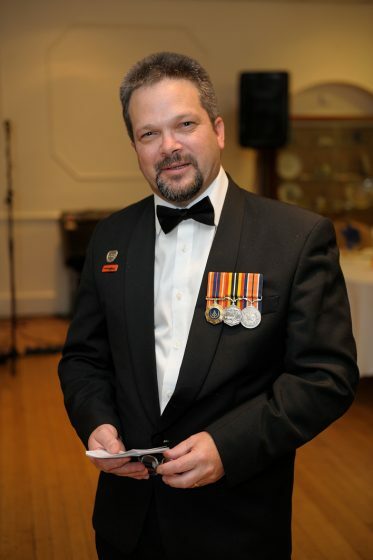 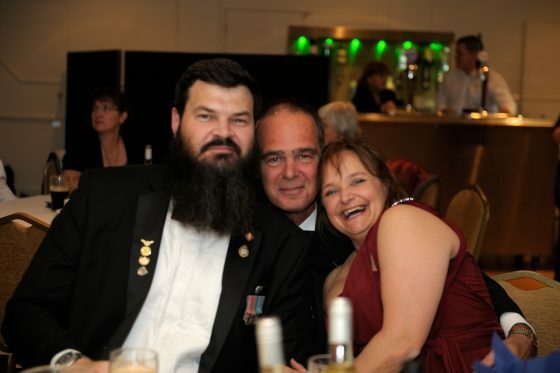 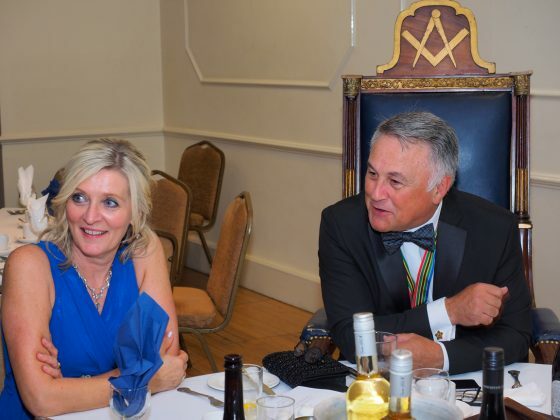 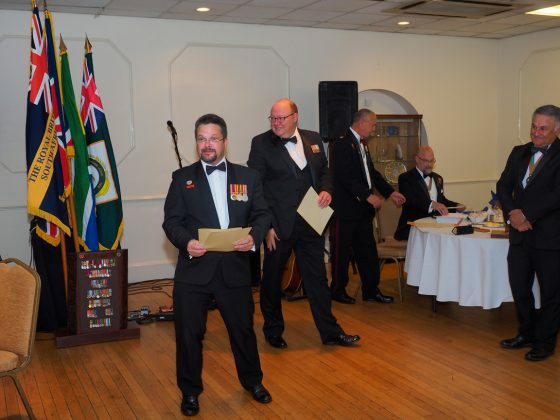 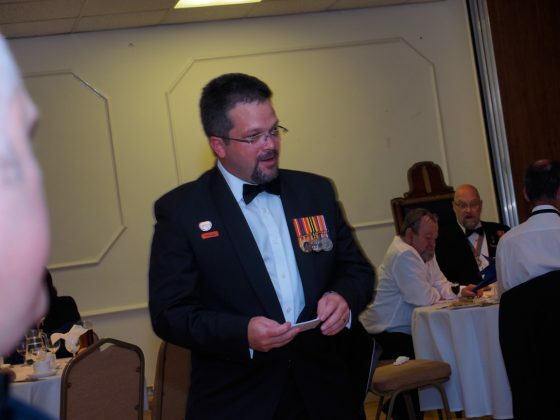 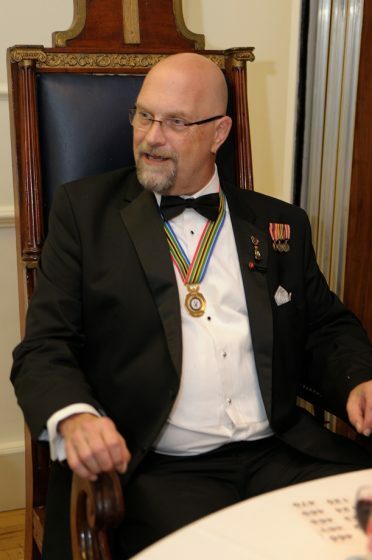 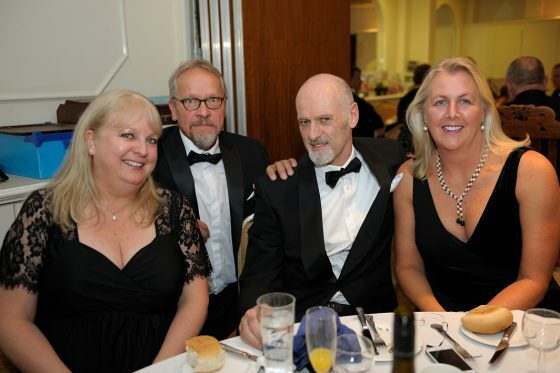 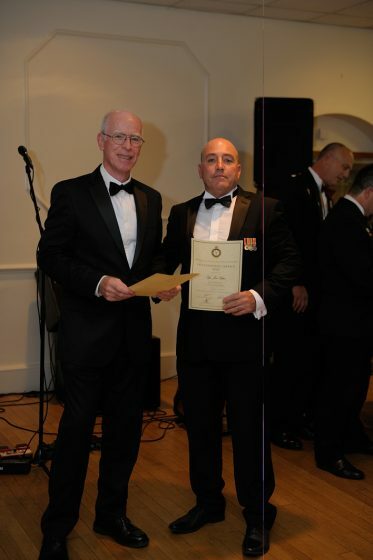 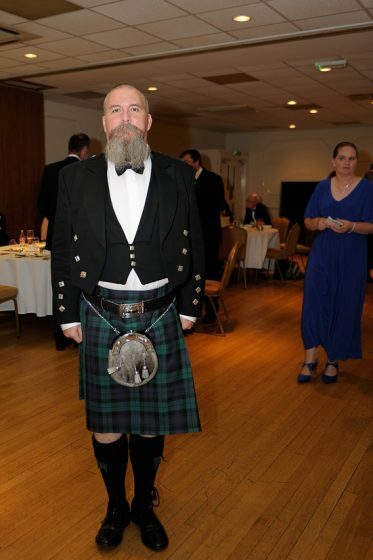 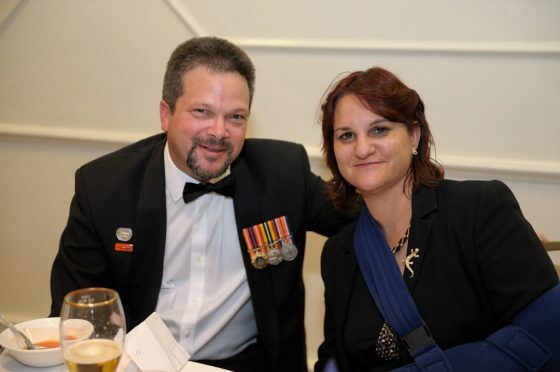 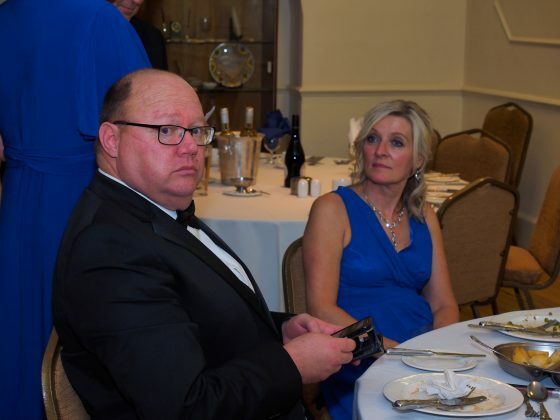 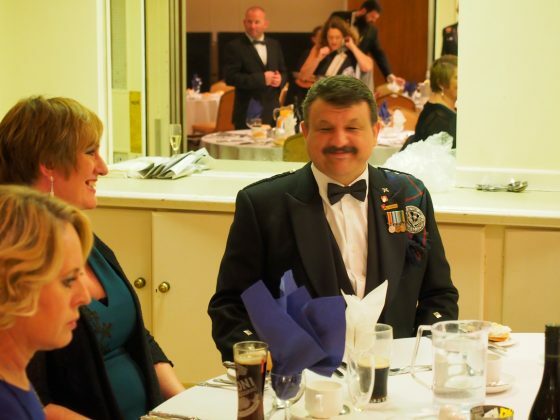 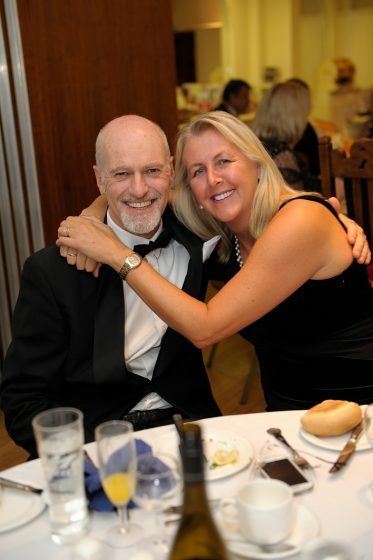 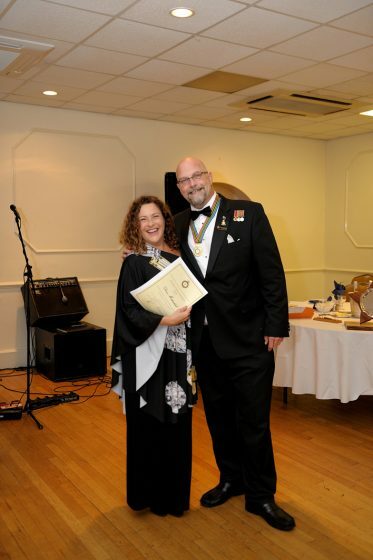 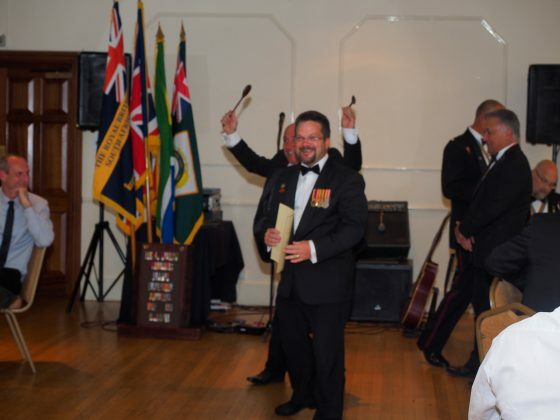 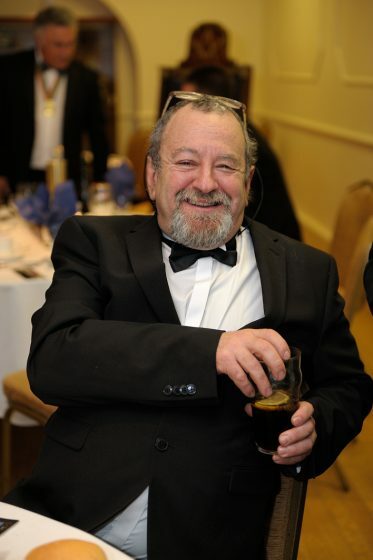 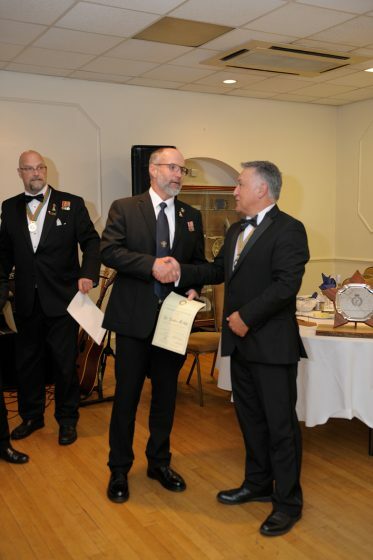 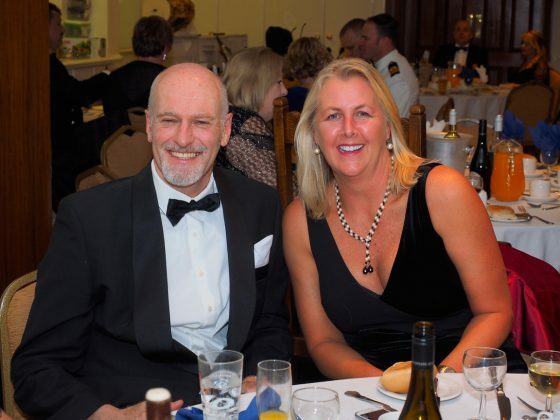 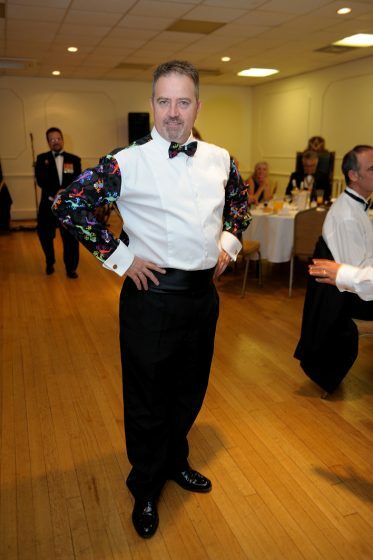 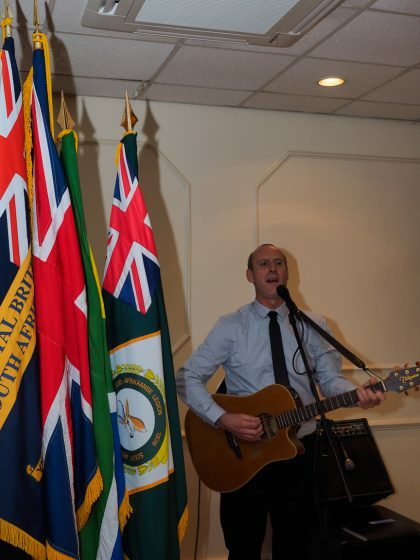 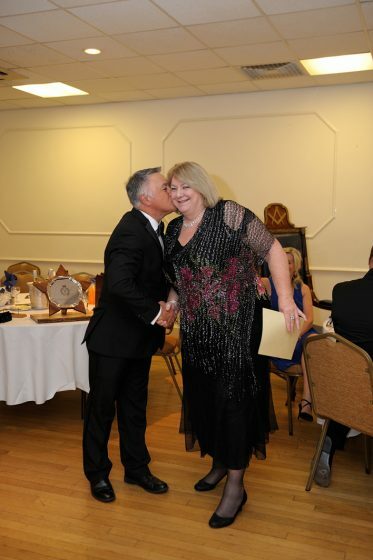 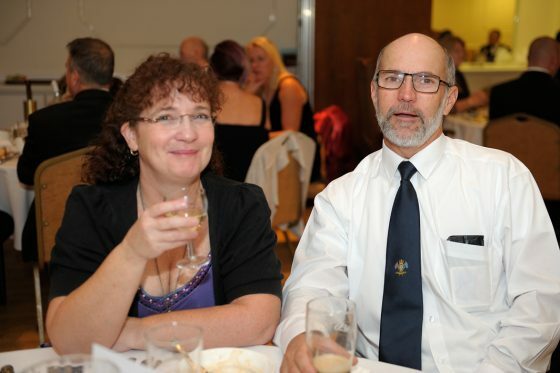 The South African Legion party was expertly drilled by Lgr Brian Parry. 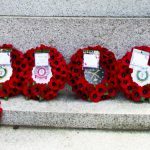 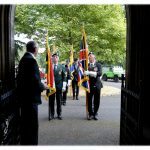 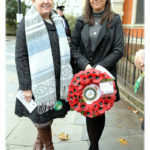 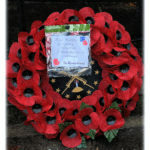 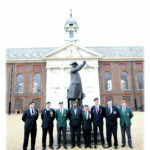 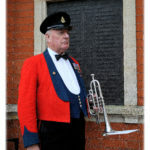 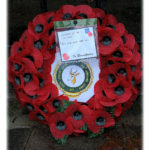 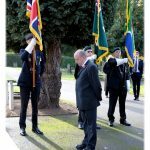 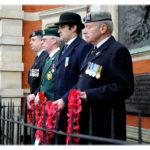 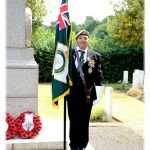 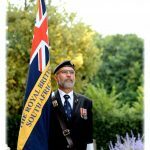 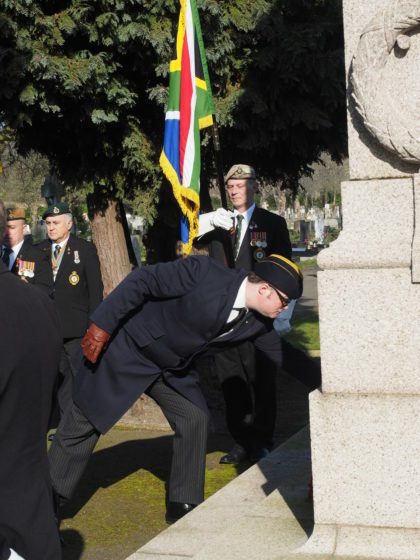 When the time came for the march-past came, the wreath was laid by Royal British Legion South Africa Branch Chairman Lgr Peter Dickens. 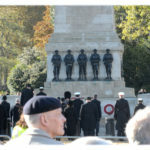 After performing the customary eyes left past the Cenotaph, the column wound through the roads back to Horse Guards where Princess Anne, the Princess Royal took the salute. 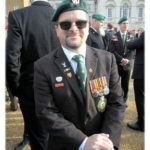 Back on the parade ground it was time for group photos and jokes with fellow veterans before everyone began making their way to the pub for the RBL SA Branch AGM. 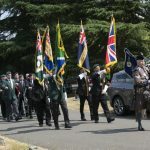 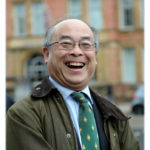 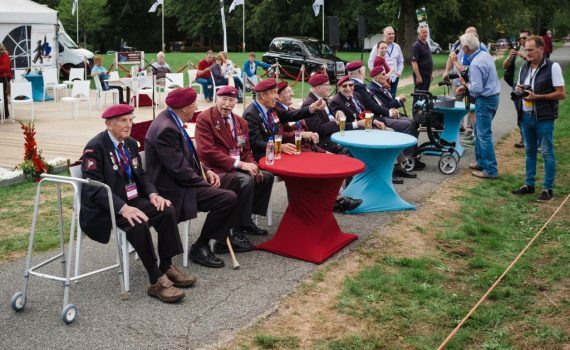 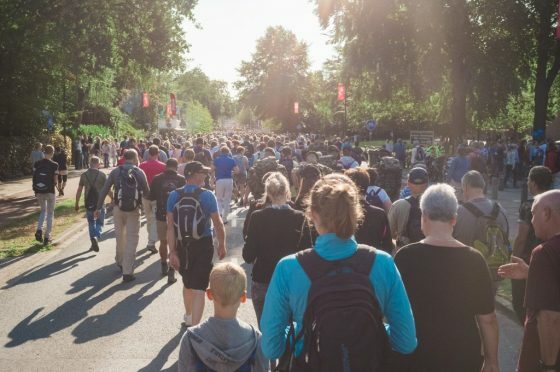 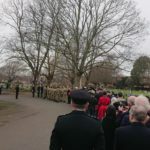 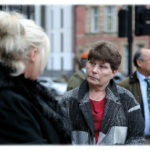 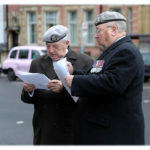 To emphasise the size of the Centenary event, the last of the civilian column had yet to set off by the time the veterans had marched through and were leaving the area. 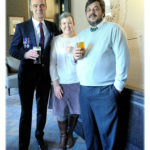 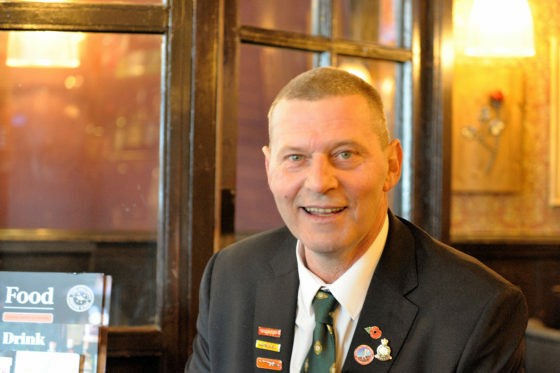 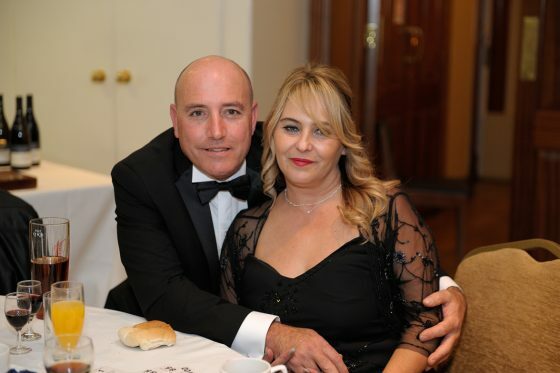 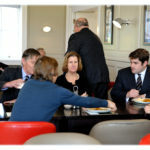 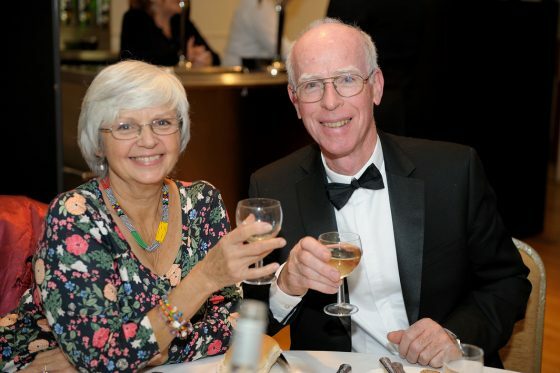 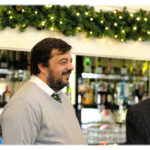 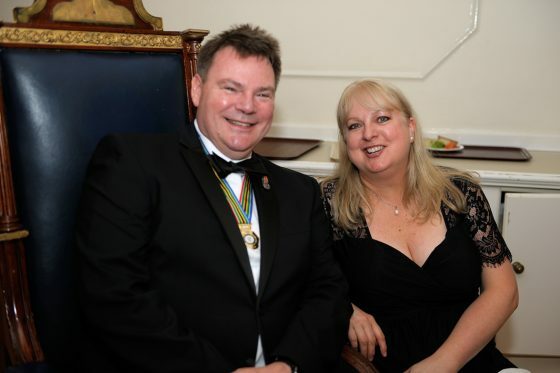 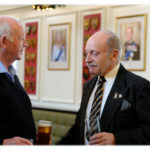 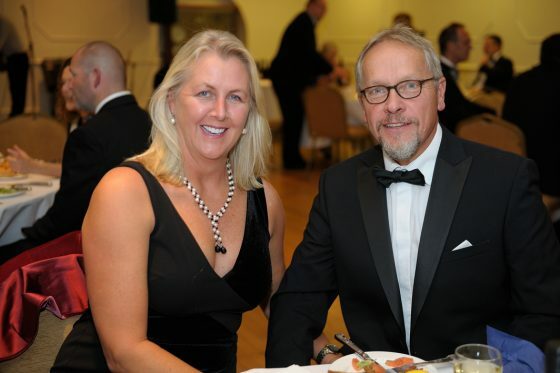 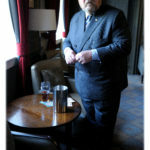 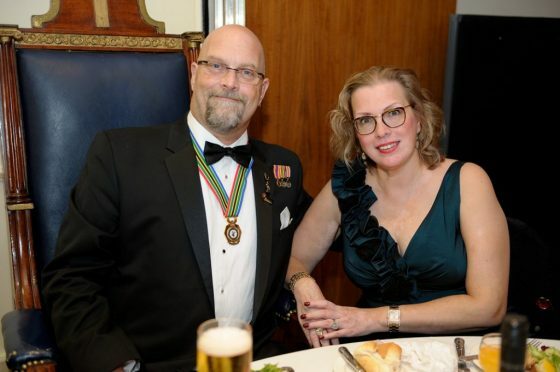 Legionnaires and their families gathered at The Kings Arms in Mayfair for some well-earned refreshment and the AGM. 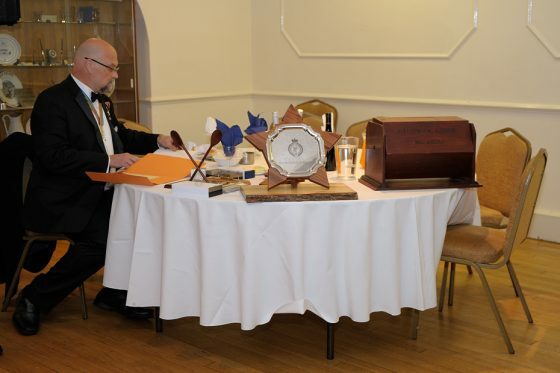 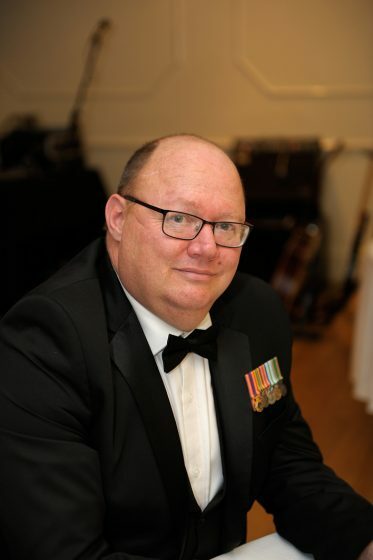 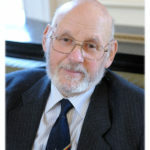 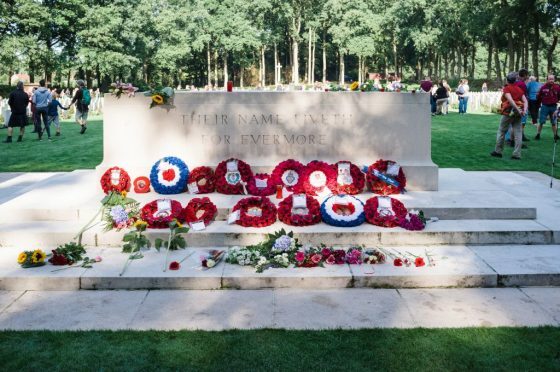 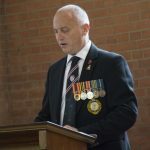 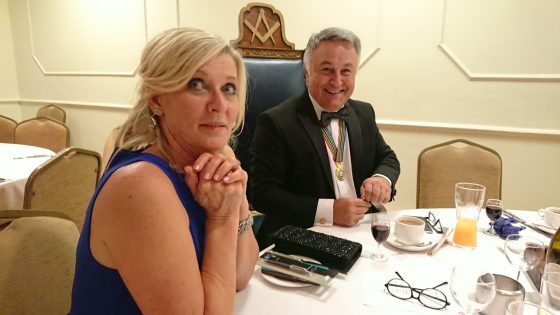 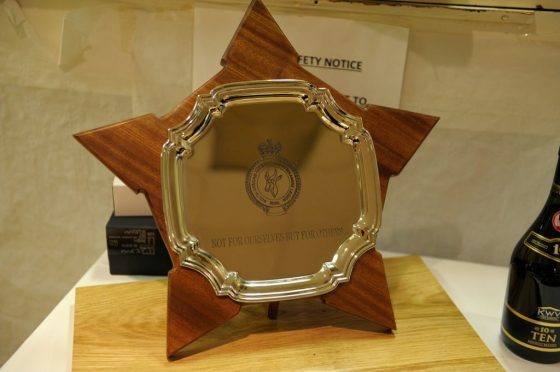 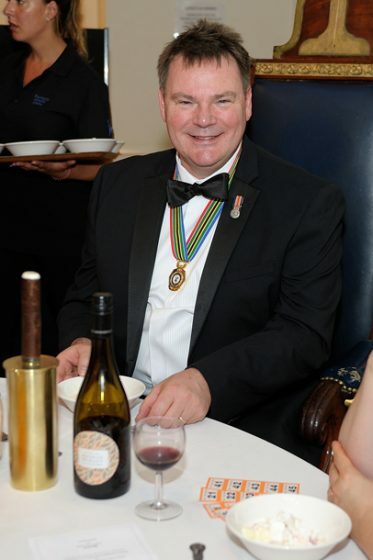 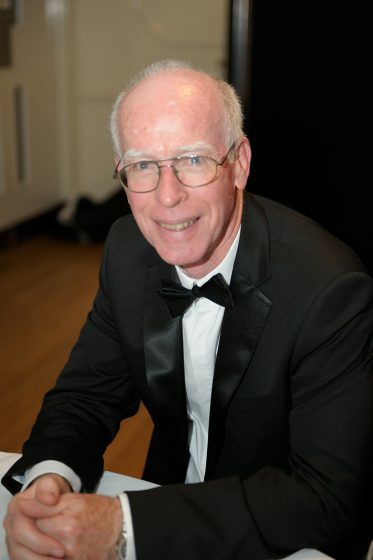 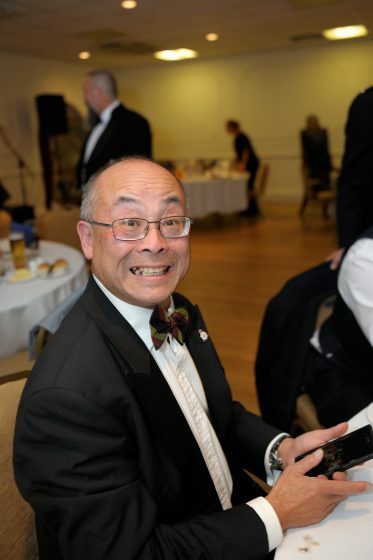 The formal minutes are recorded elsewhere, but in his speech, Lgr Peter Dickens reminded the members that attendance at such special events is largely down to the close relationship forged with the Royal British Legion who run these events in the UK. 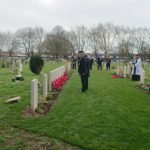 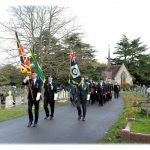 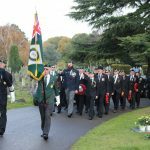 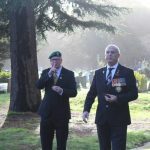 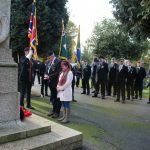 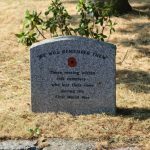 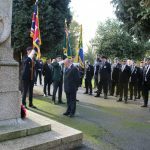 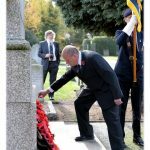 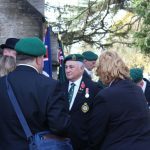 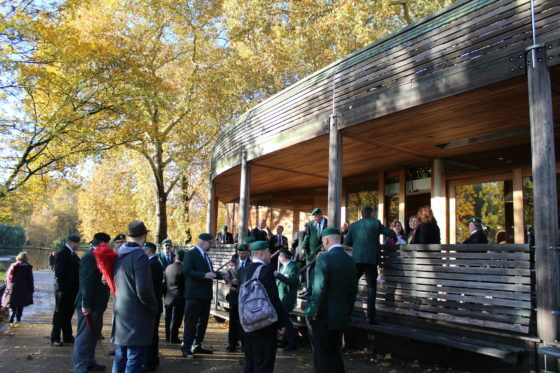 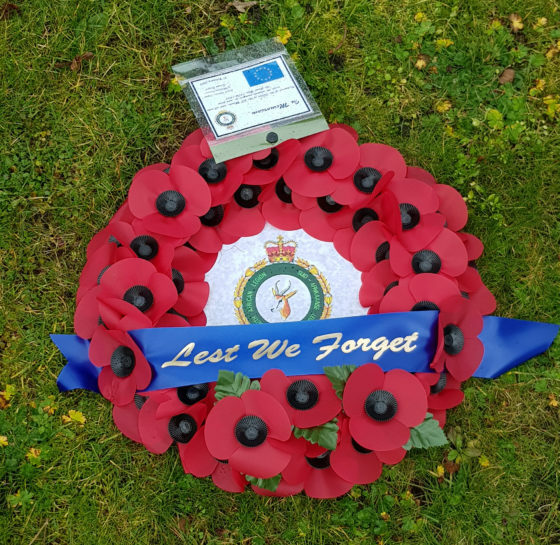 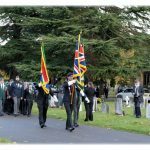 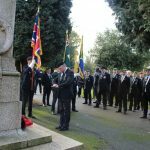 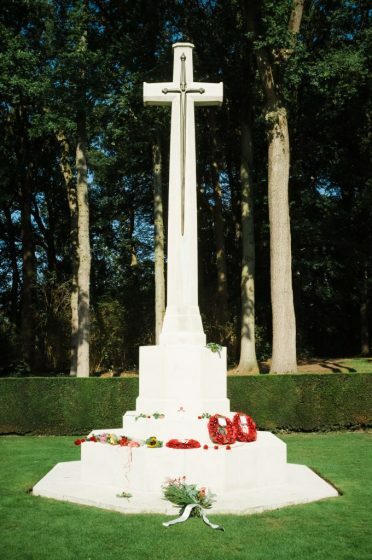 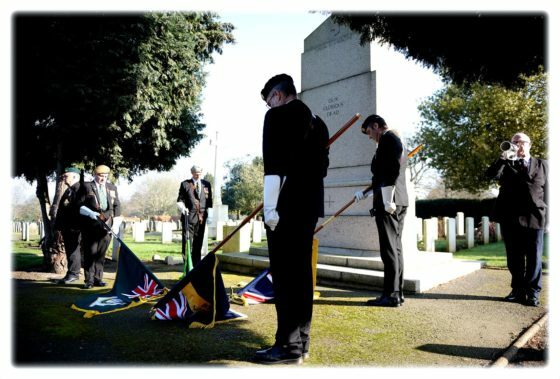 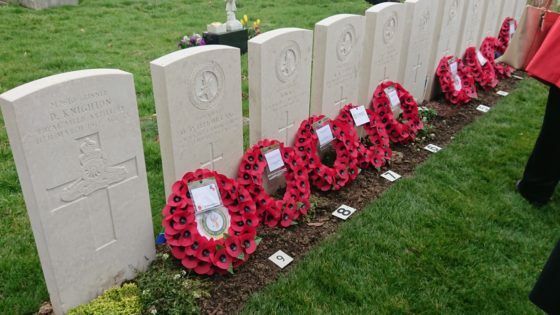 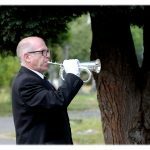 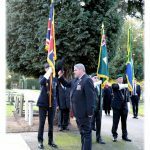 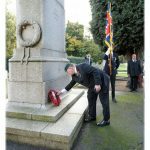 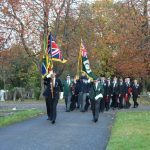 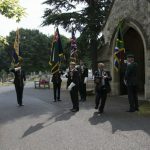 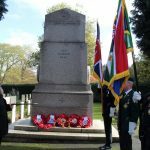 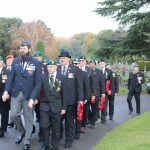 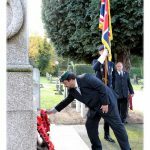 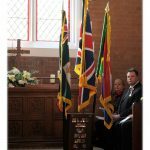 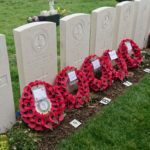 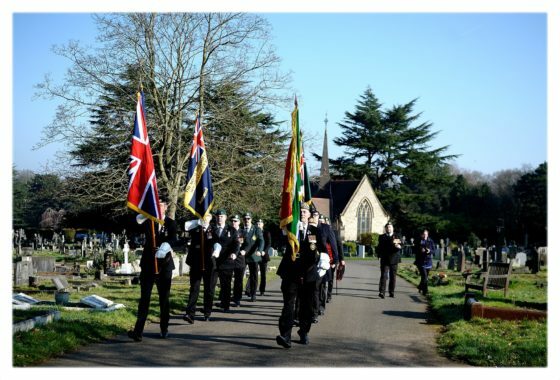 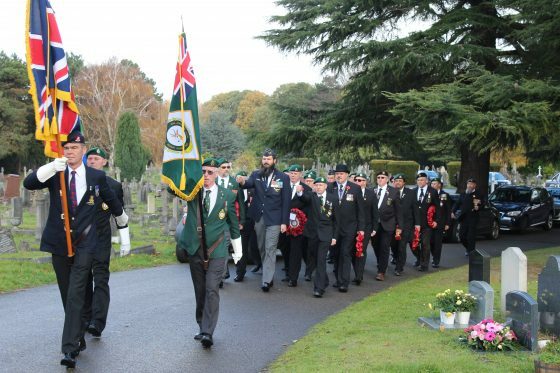 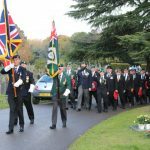 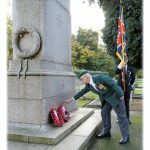 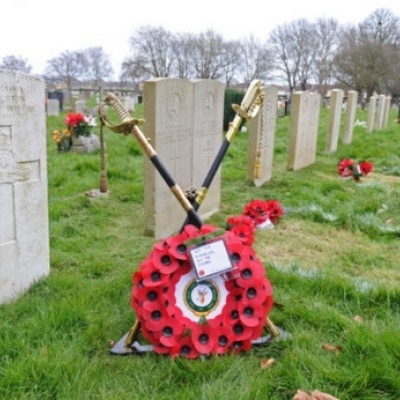 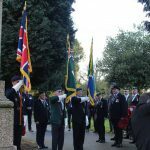 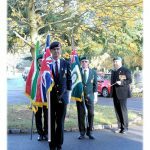 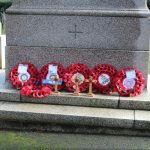 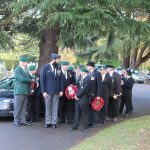 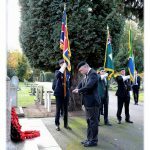 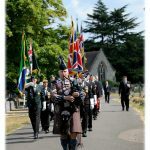 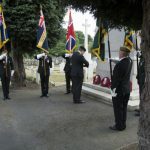 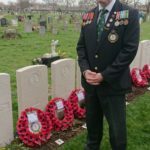 The Richmond Armistice Day service was held on 10 November at 10:30 at East Sheen Cemetery in London, and was attended by more than 50 people, including the South African Legion (UK & EU Branch), representatives of the MOTH, the Royal British Legion, and South Africa Lodge. 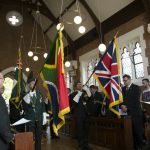 After the entrance of the banners and flags under direction of Ceremonial Officer Lgr Brian Parry, Chaplain Craig Esterhuizen opened the service with a verse from Matthew 5:9 “Blessed are the peacemakers, for they shall be called children of God”. 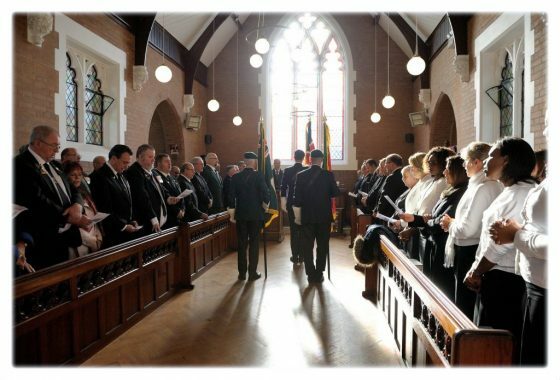 After the hymn Be Still My Soul led by the choir of the New Apostolic Church who added their superb voices to the occasion, the lesson continued and centred around the meaningfulness of Armistice Day, being that it was 100 years ago that the accord was signed; but that peace was still a commodity in short supply in the world. 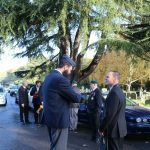 The story of the reconciliation between Esau and Jacob was referred to, and an exhortation that we all fight as hard for peace, as we would for our freedom. 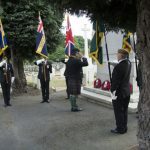 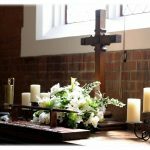 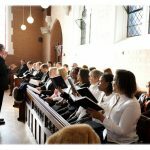 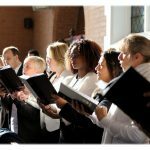 The service was ably supported by the choir who delivered renditions of poignant hymns such as Only Remembered, He in Whose Heart Peace Abideth and The Lord is my Light. 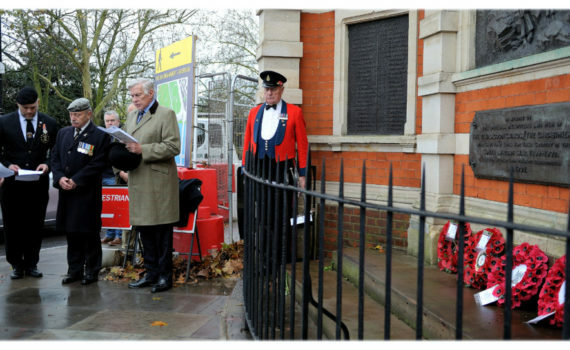 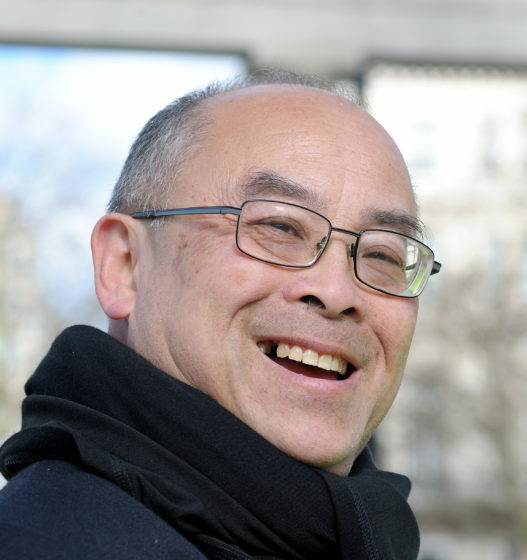 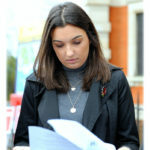 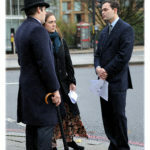 Poems were read by Lgr Andrew Bergman, Lgr Russel Mattushek and Lgr Paul Gladwin. 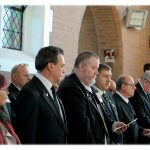 At the conclusion, the choir received a standing ovation from the Legionnaires in attendance. 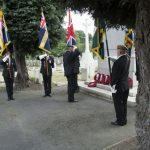 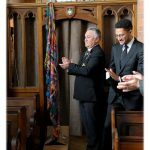 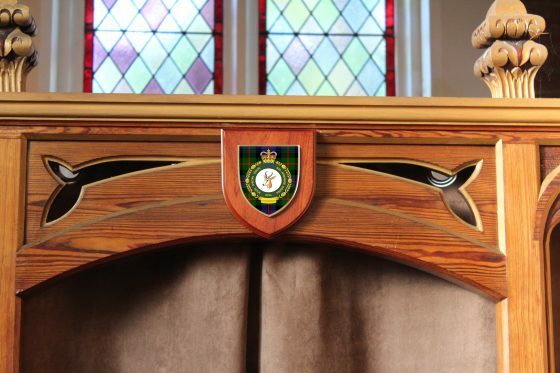 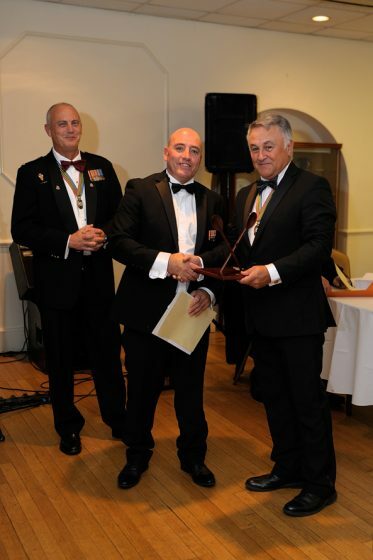 To mark 100 years since the end of WWI, Cameron Kinnear, SA Legion UK & EU Regional Chair then unveiled a SA Legion Shield, for which the custodians of East Sheen Cemetery Chapel kindly gave permission, as well as pride of place at the apex of an arch. 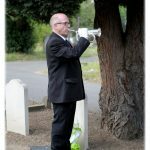 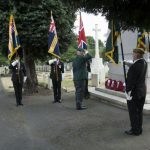 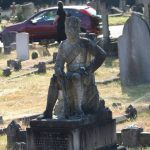 Its presence further cements the warm relationship that the SA Legion enjoys with Richmond Cemetery, thanks in a large part to the efforts of Lgr Stuart Robertson. 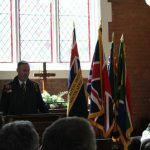 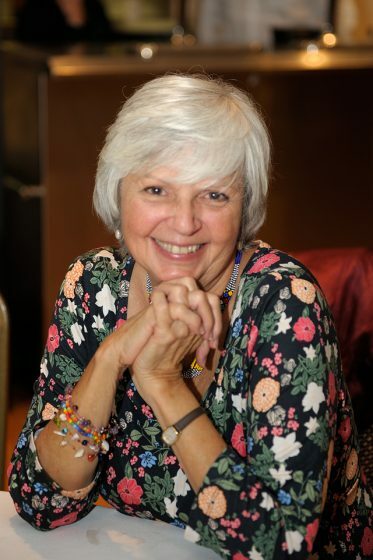 A short tea was enjoyed after the service, complete with home-made muffins provided by Gail Esterhuizen. 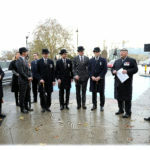 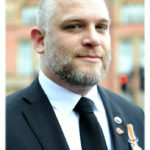 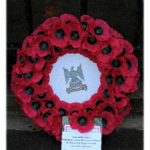 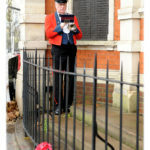 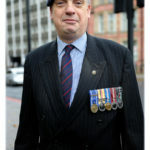 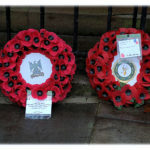 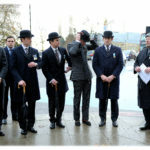 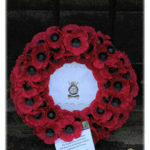 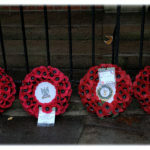 Wreaths were then laid at the cenotaph and a march-past with salute, received by Lgr Cameron Kinnear. 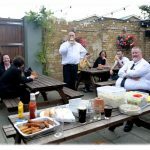 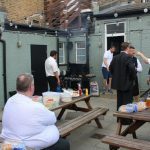 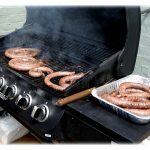 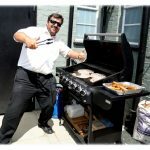 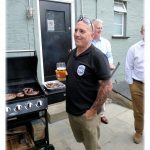 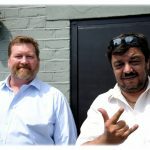 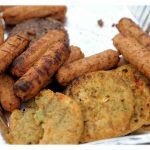 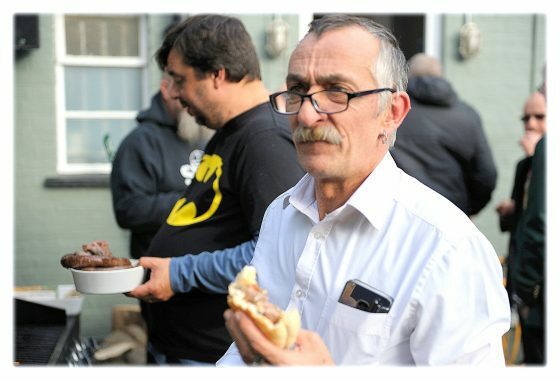 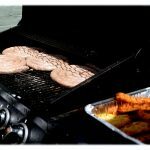 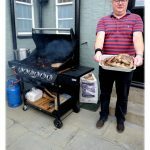 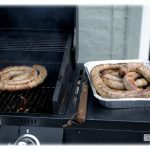 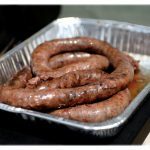 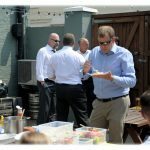 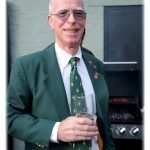 A social then continued at the Mitre Pub where a typically carnivorous braai was provided by Du Toit Verster and Johan De Vries.